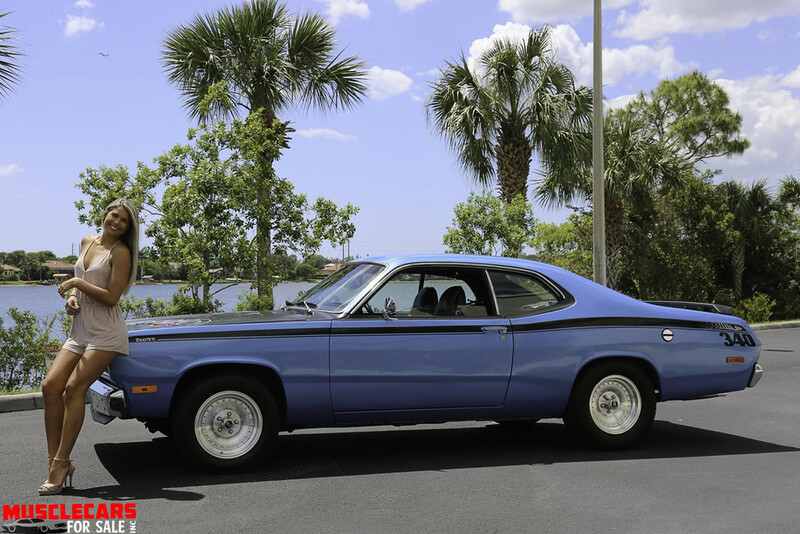 Beautiful 1972 Plymouth Duster. 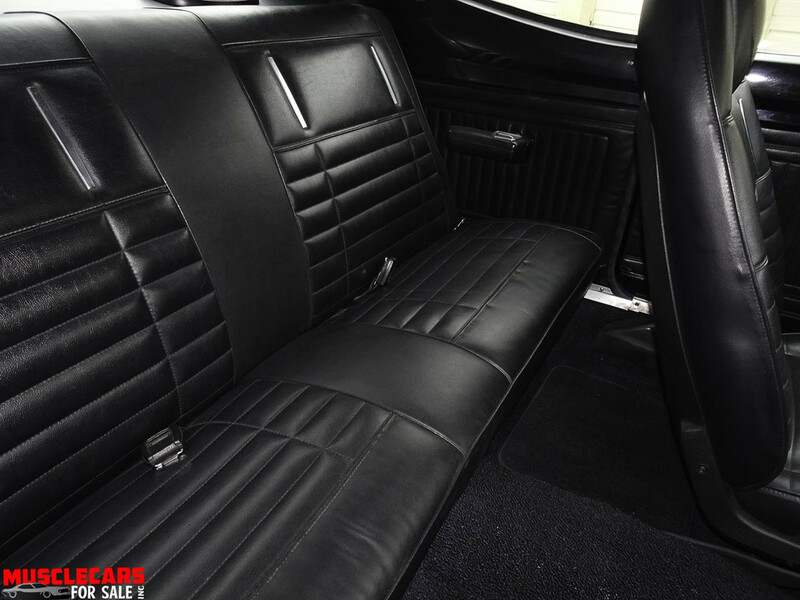 In excellent condition inside and outside. 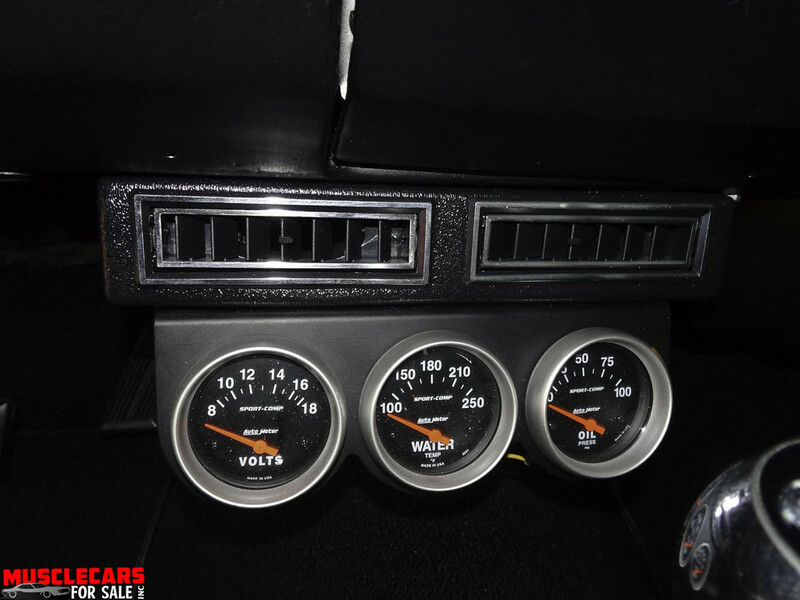 1978 360 automatic engine. 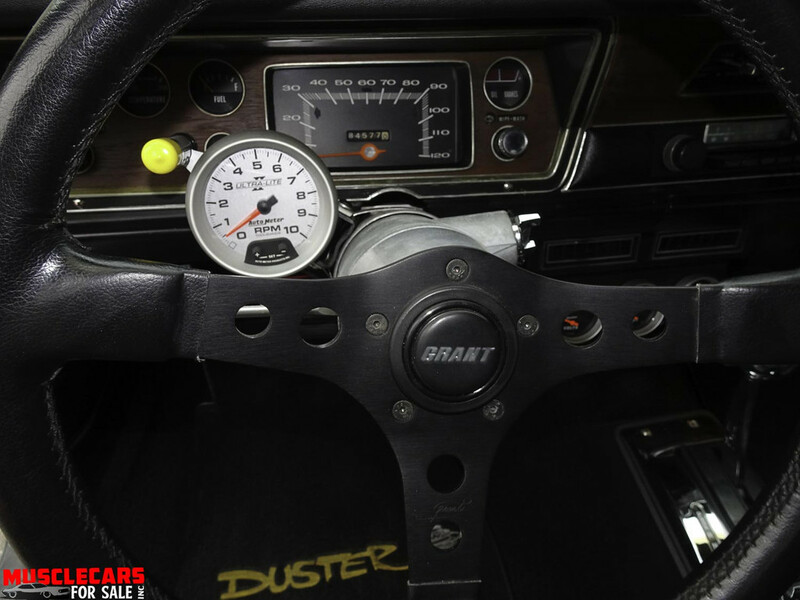 The odometer reads 84,577 miles. 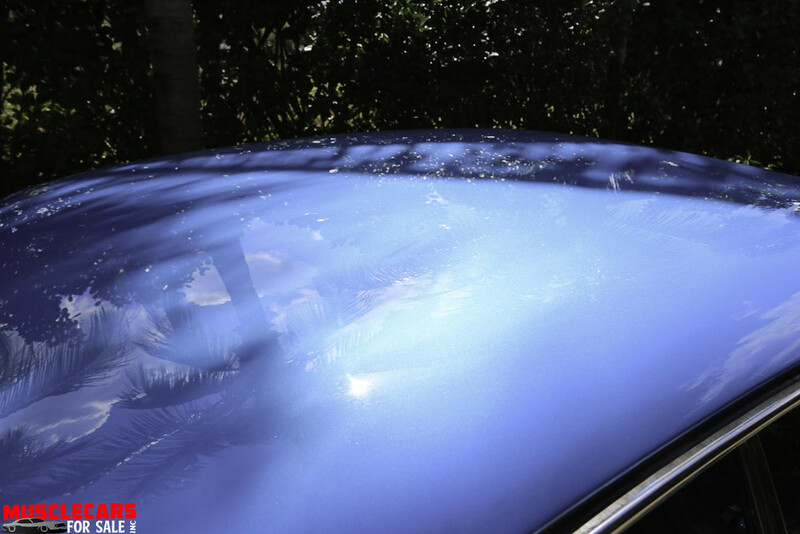 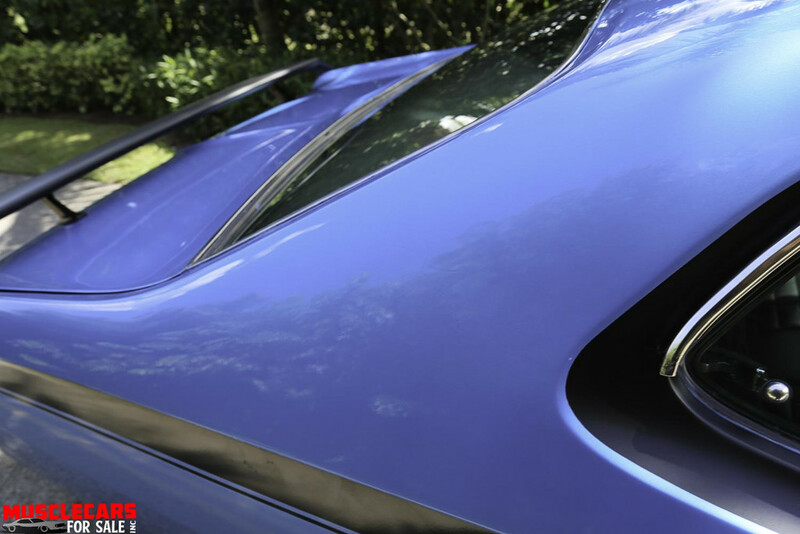 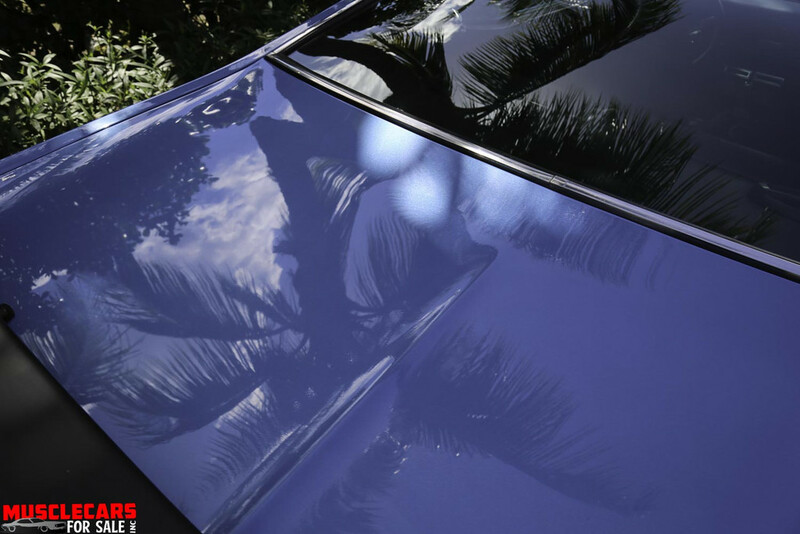 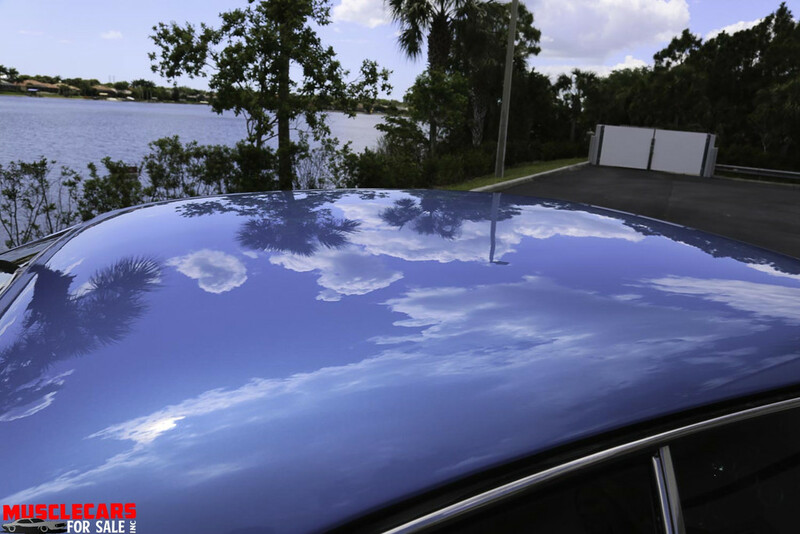 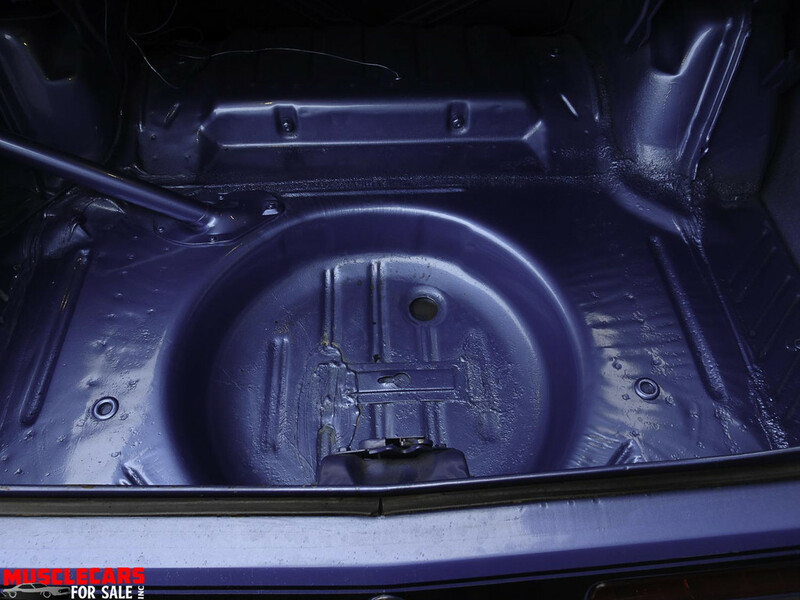 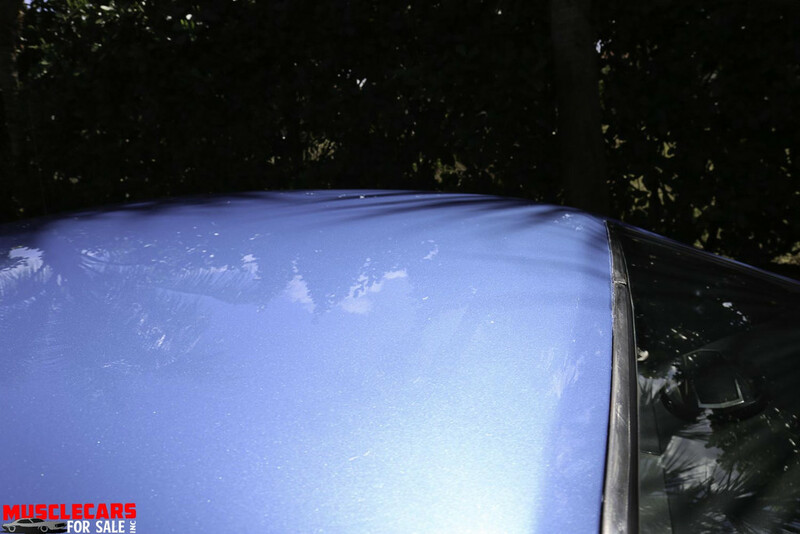 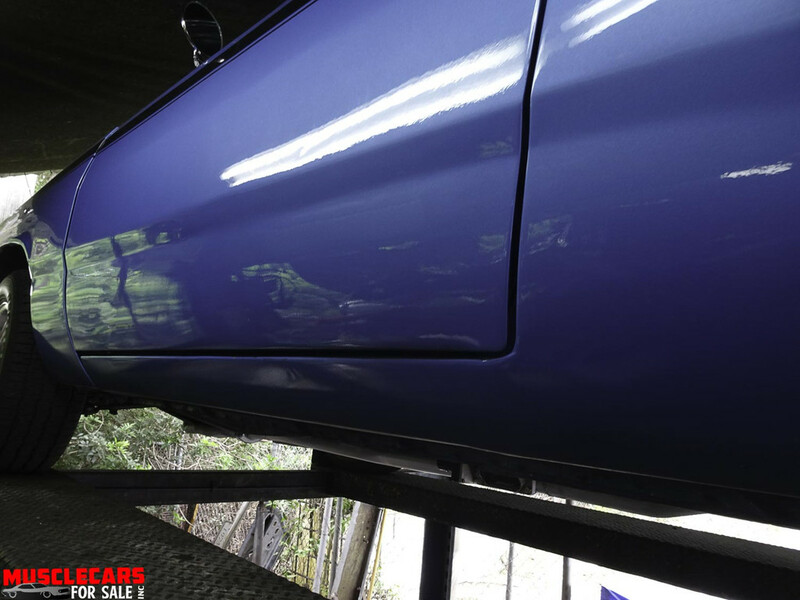 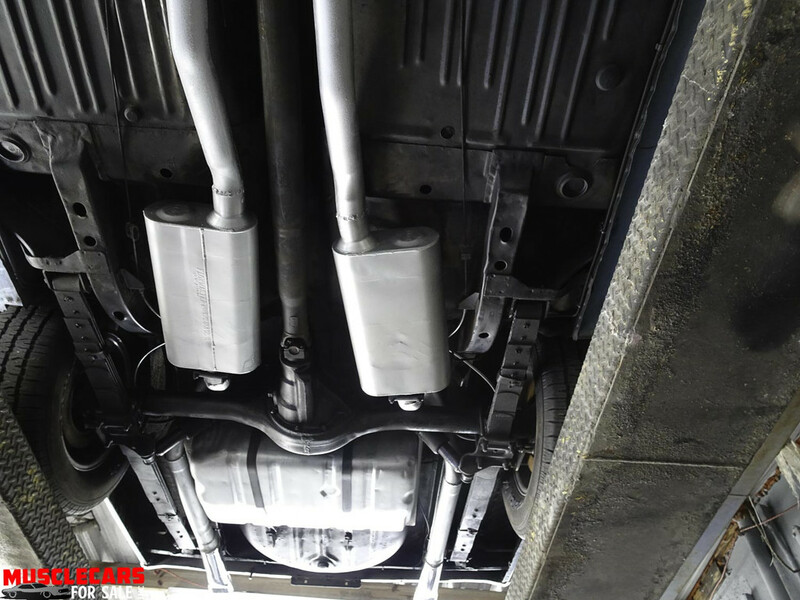 Exterior paint in excellent condition, no chips or dings. 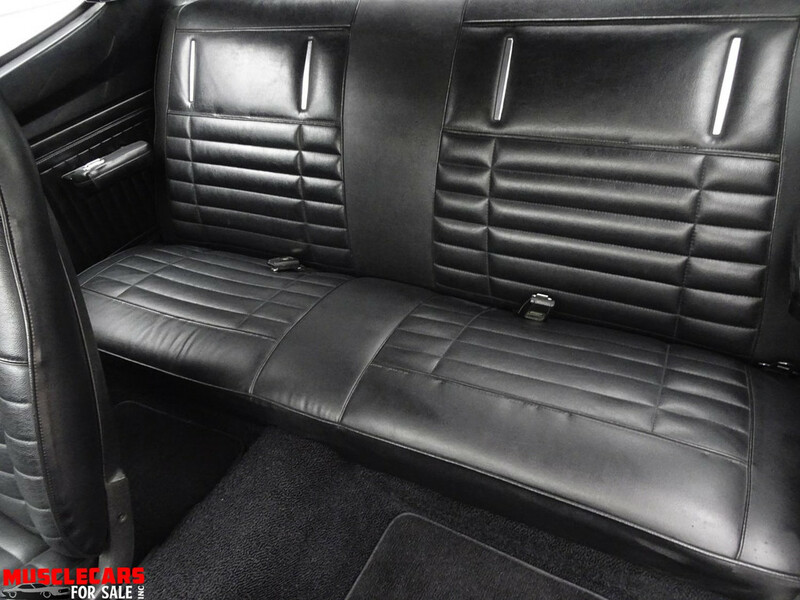 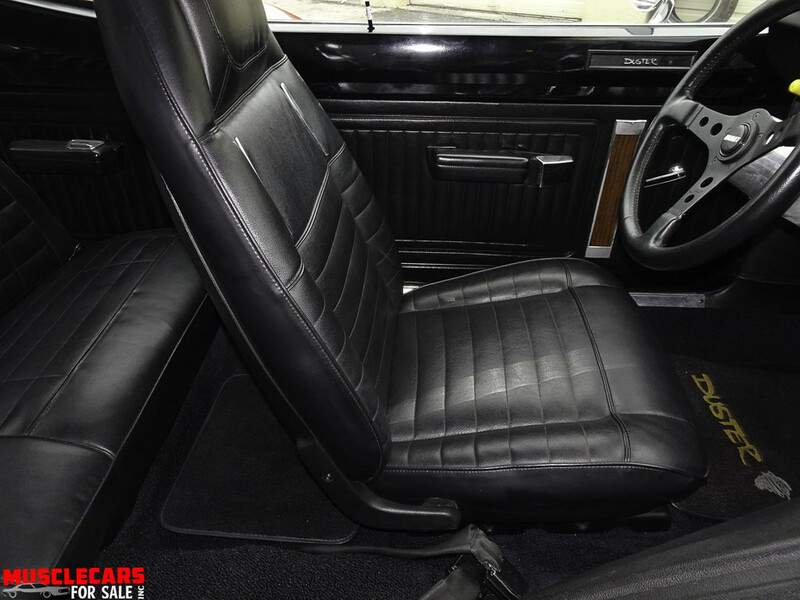 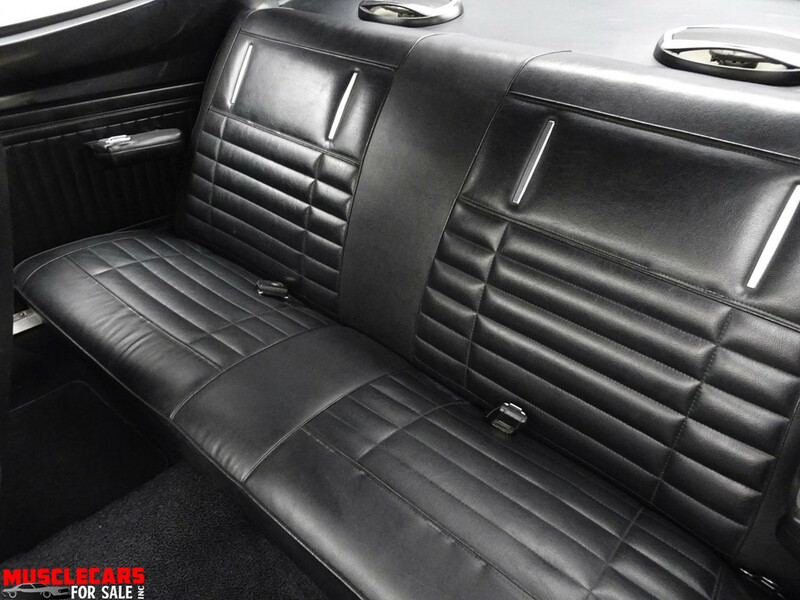 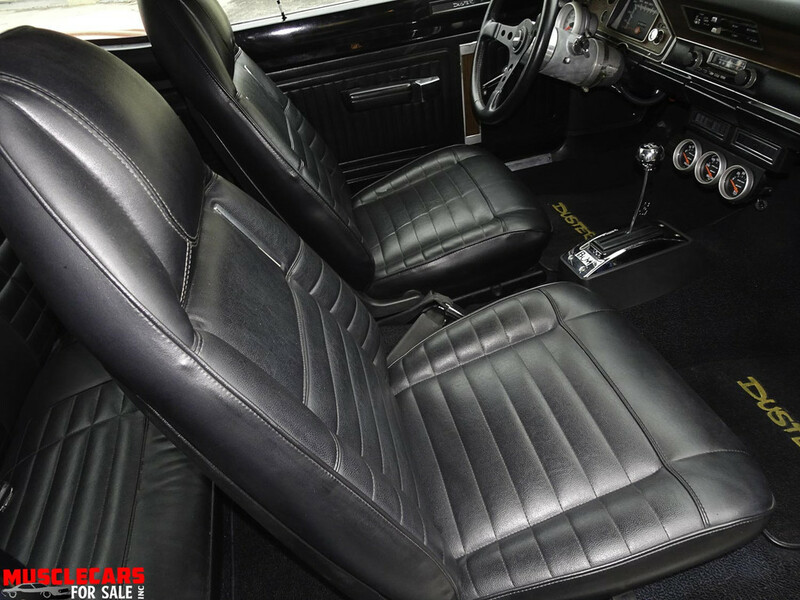 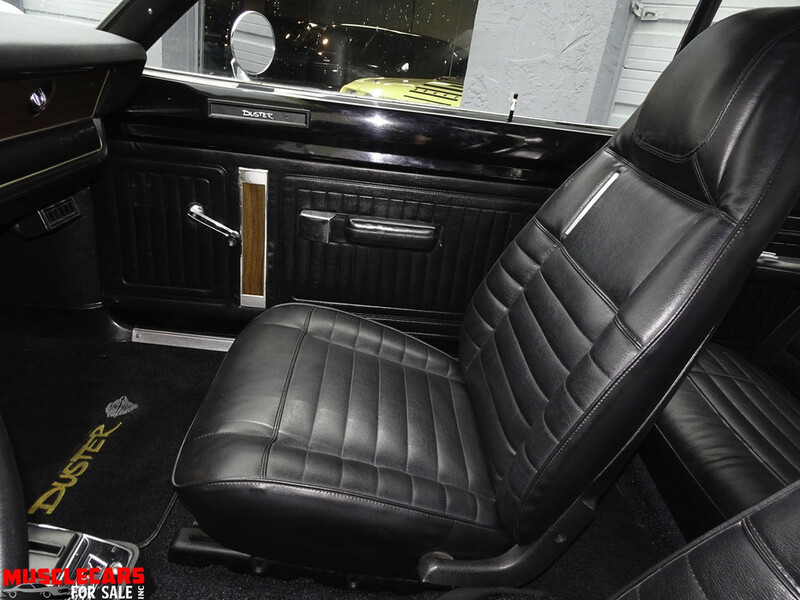 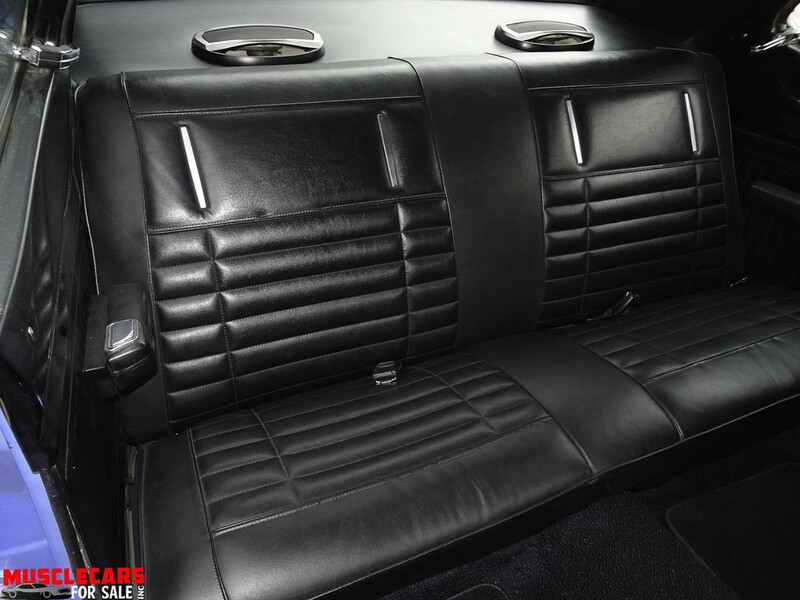 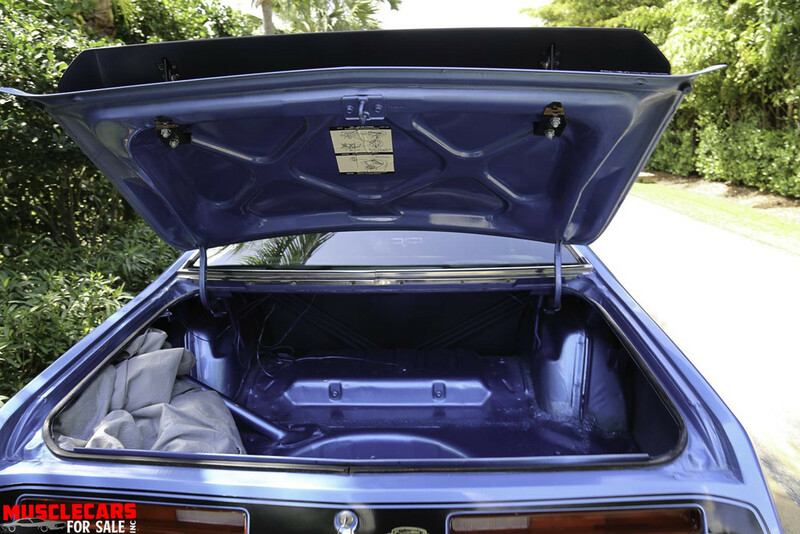 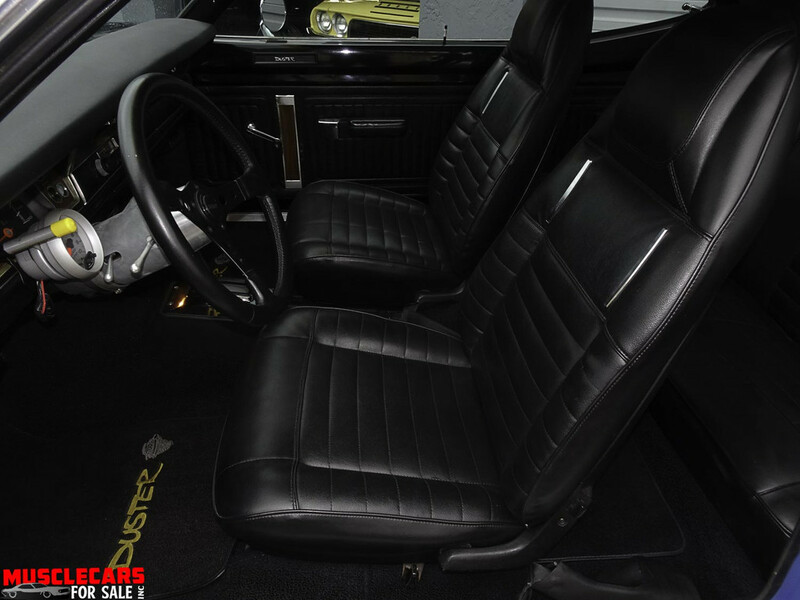 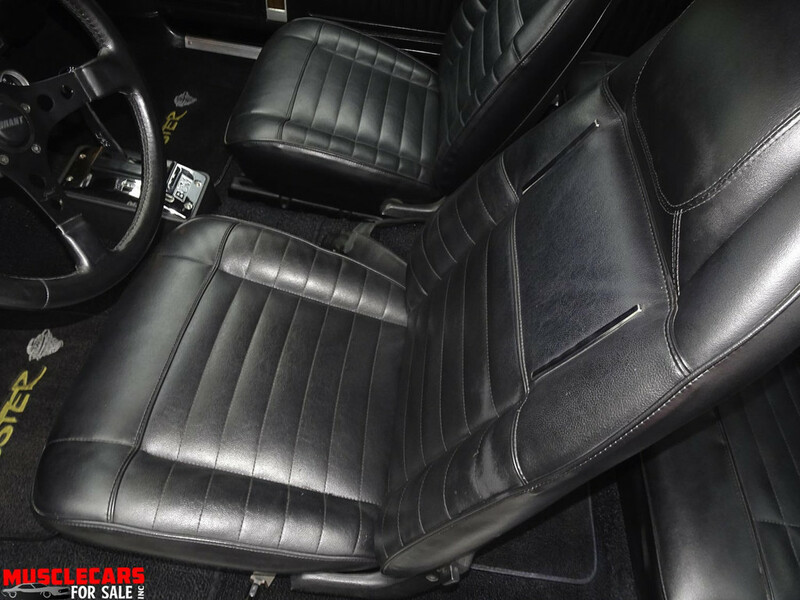 Black leather interior in perfect condition, no rips or tears. 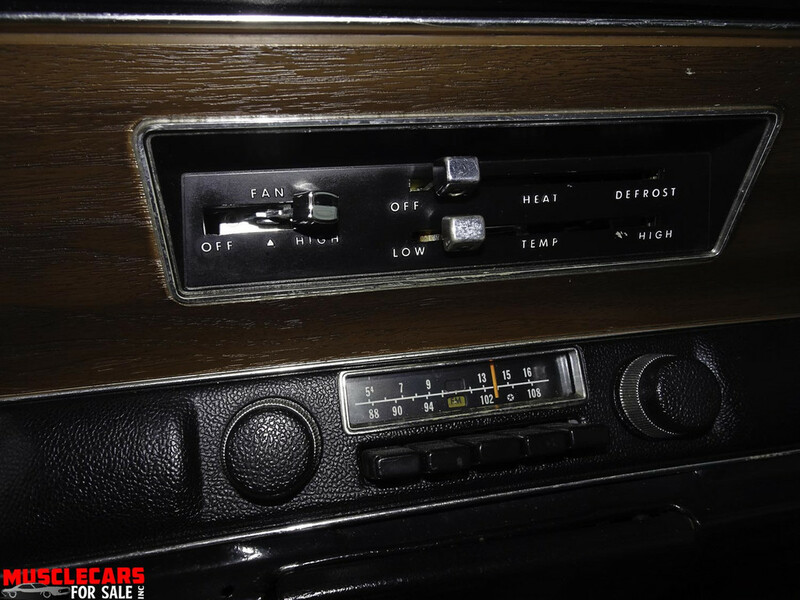 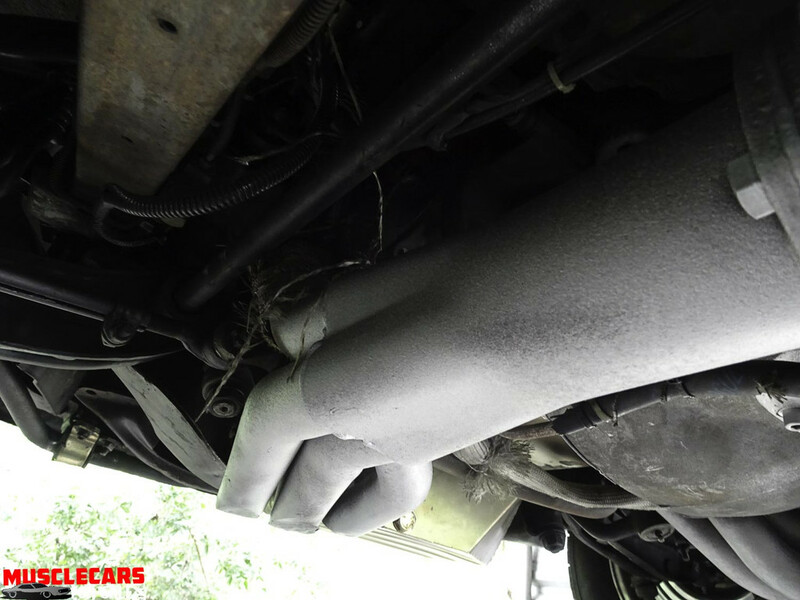 Ice cold air conditioning. 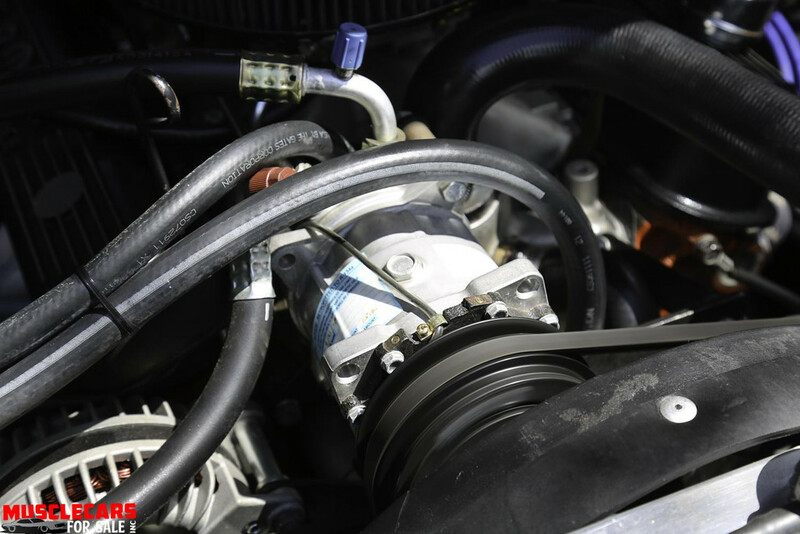 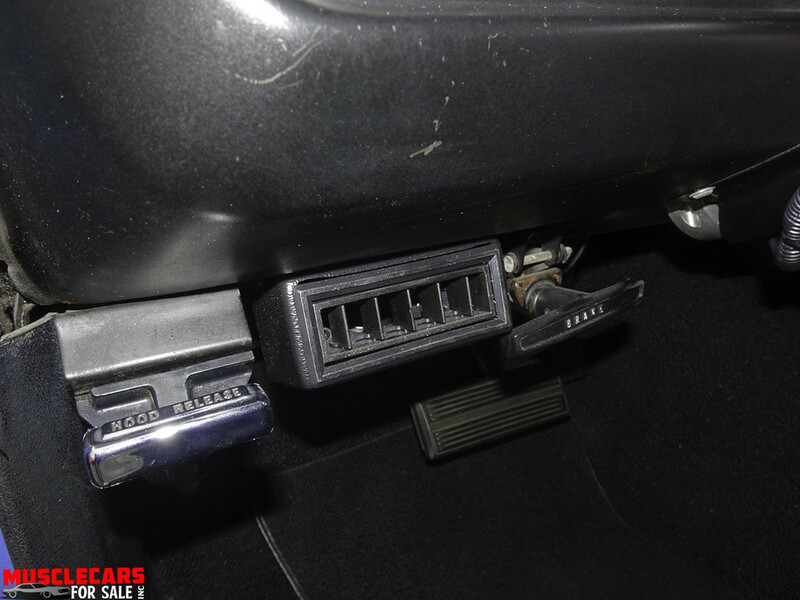 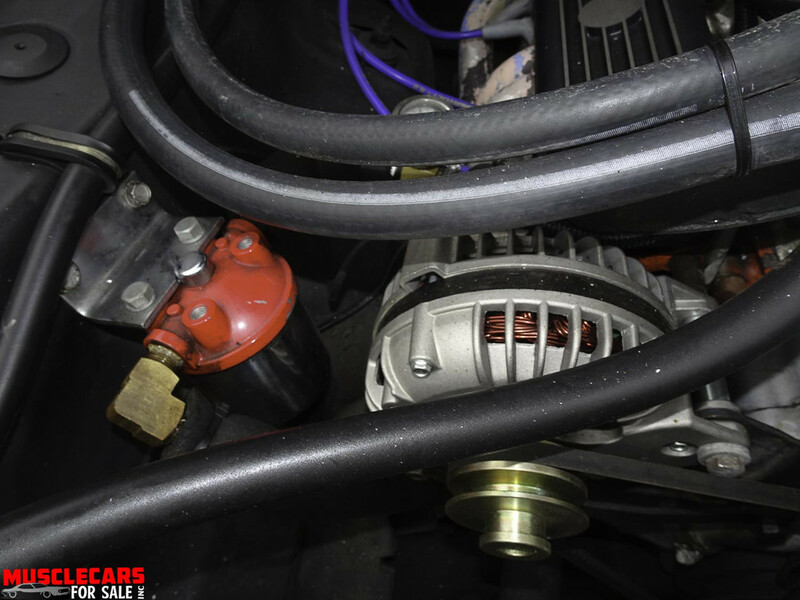 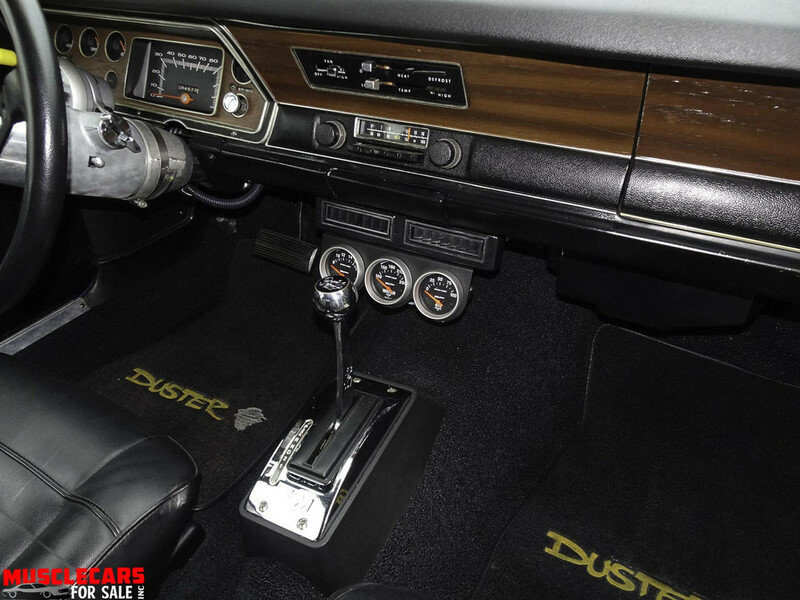 3-speed automatic transmission. 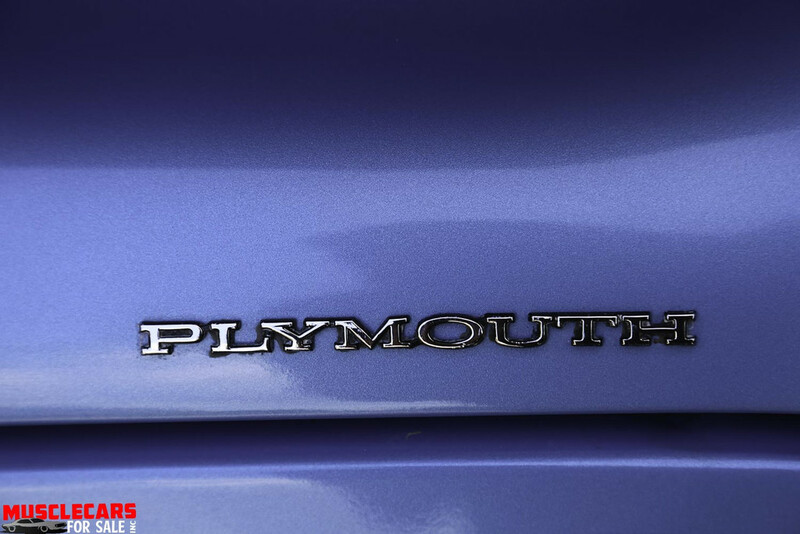 Over seas buyers are always welcome. 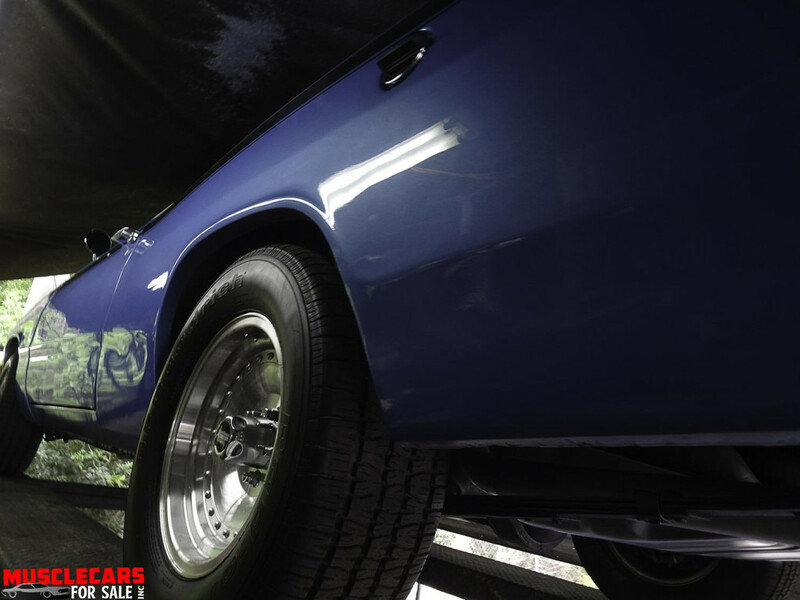 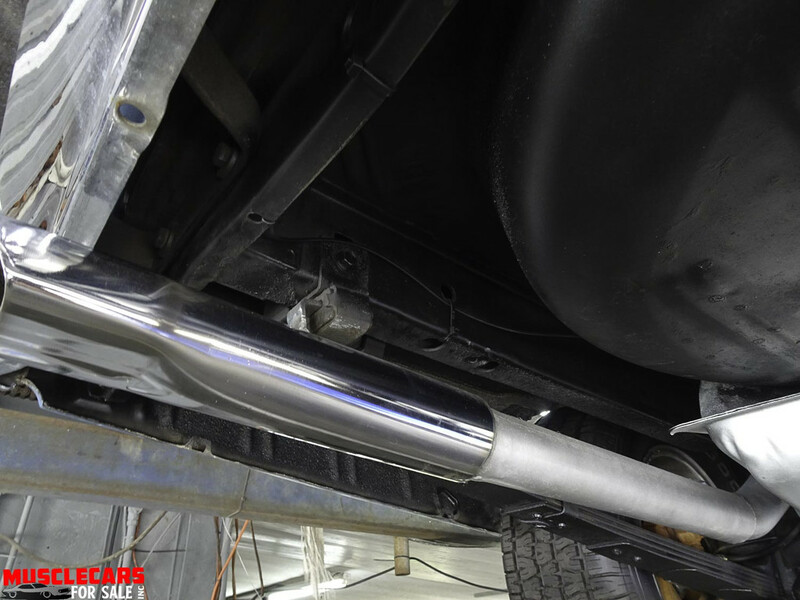 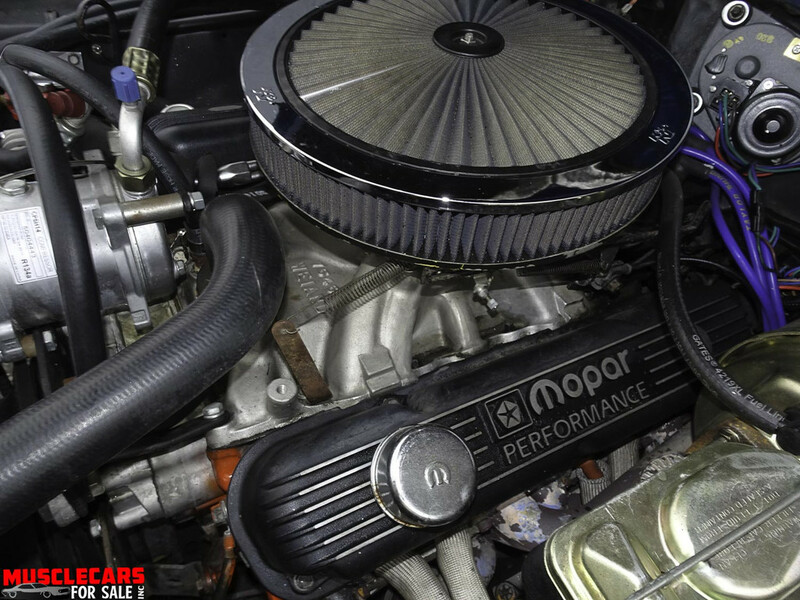 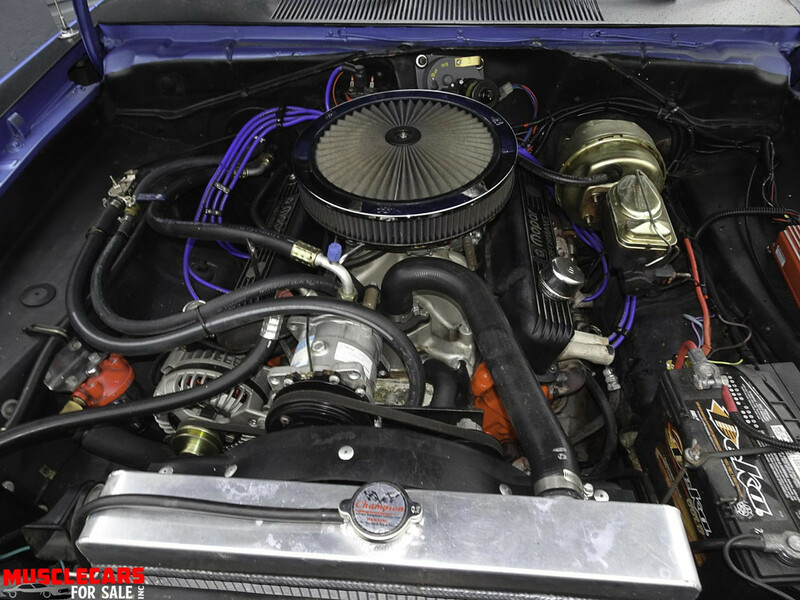 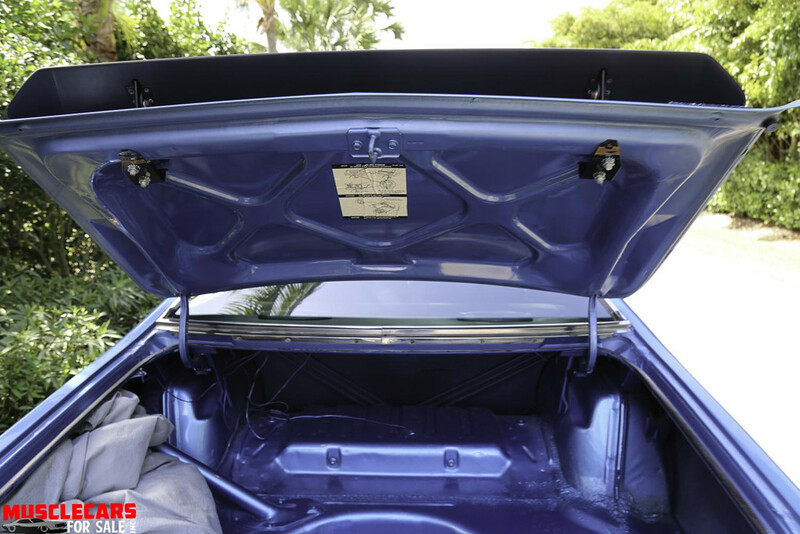 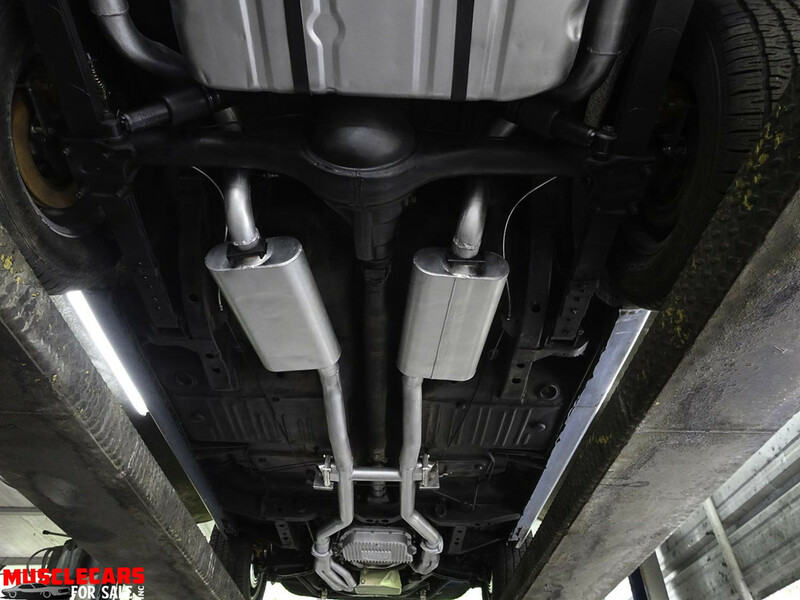 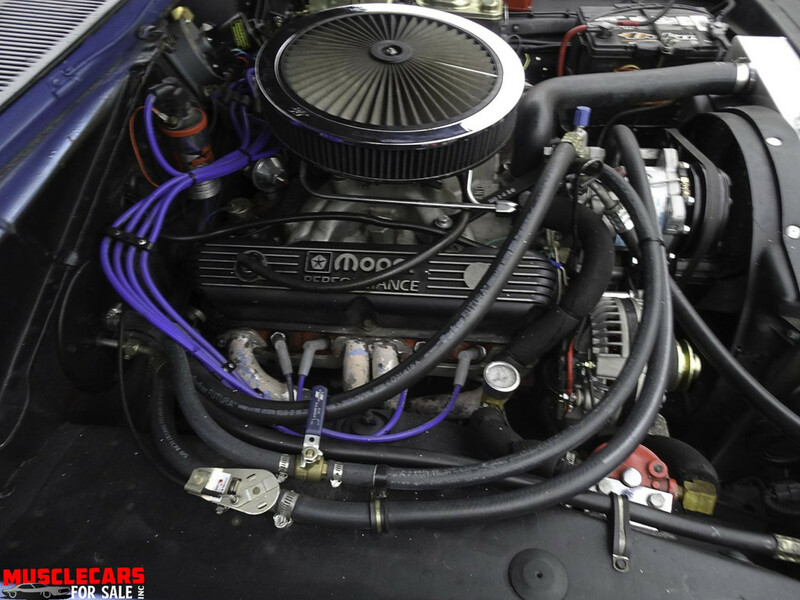 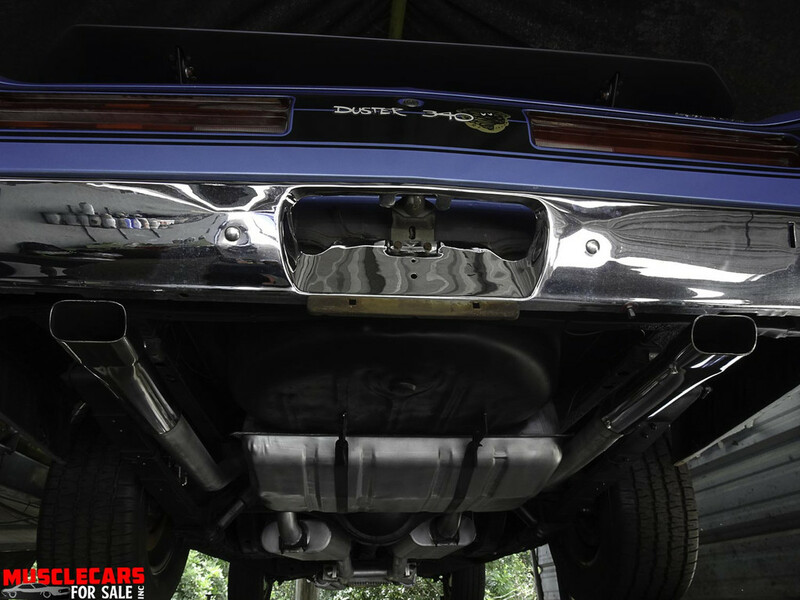 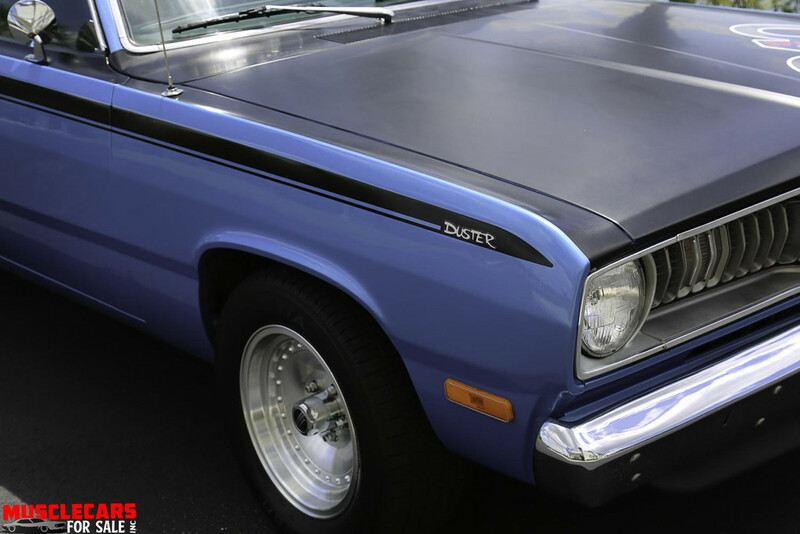 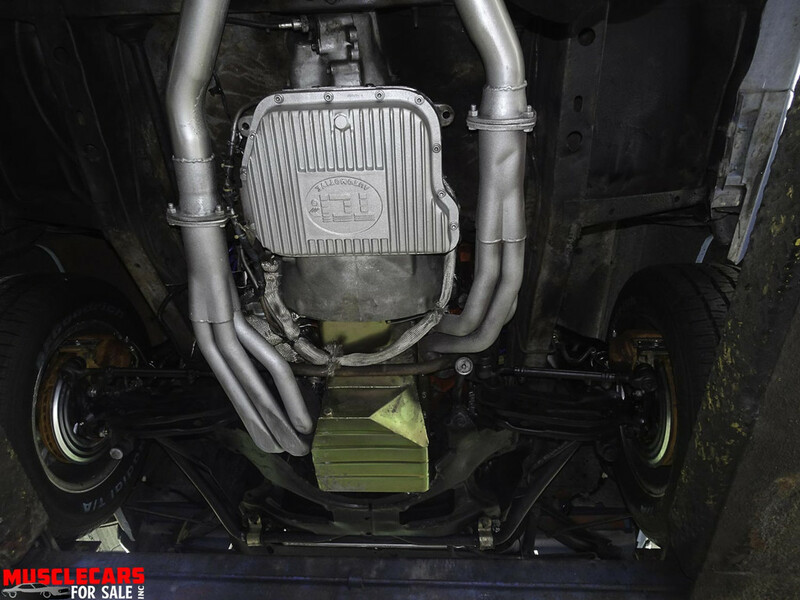 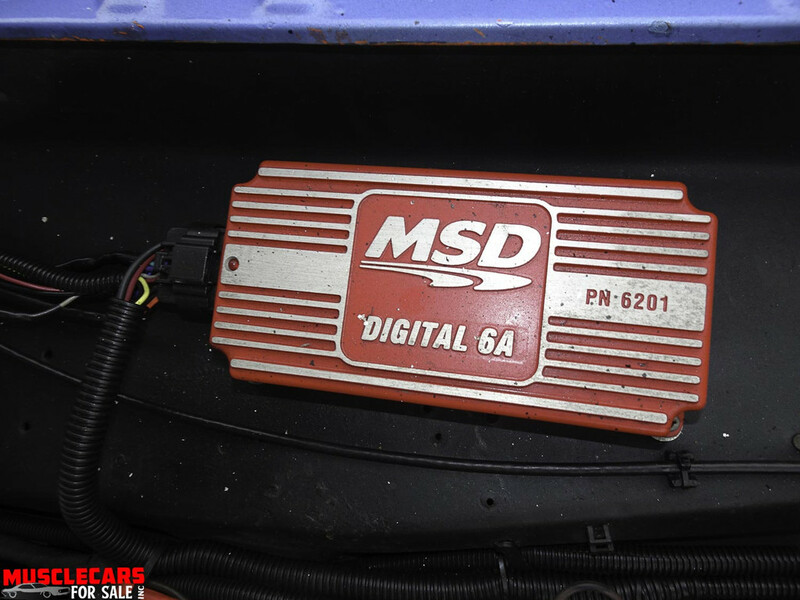 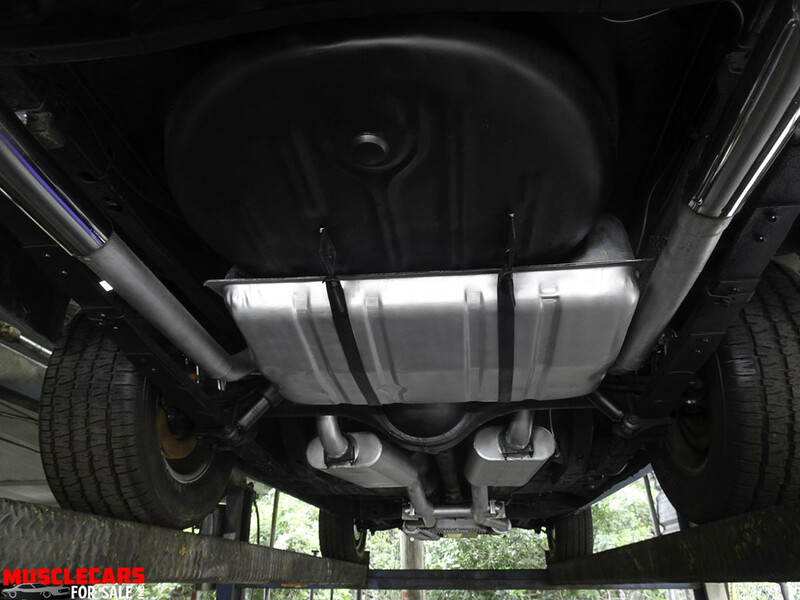 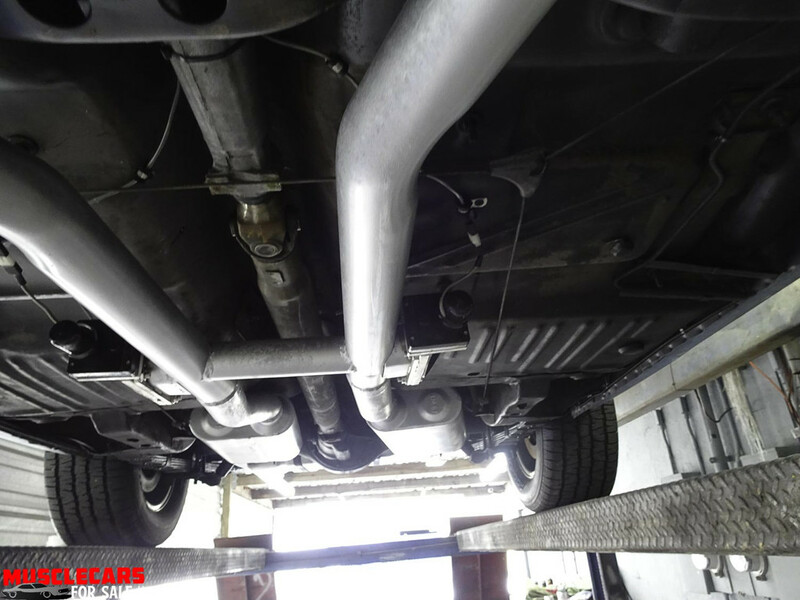 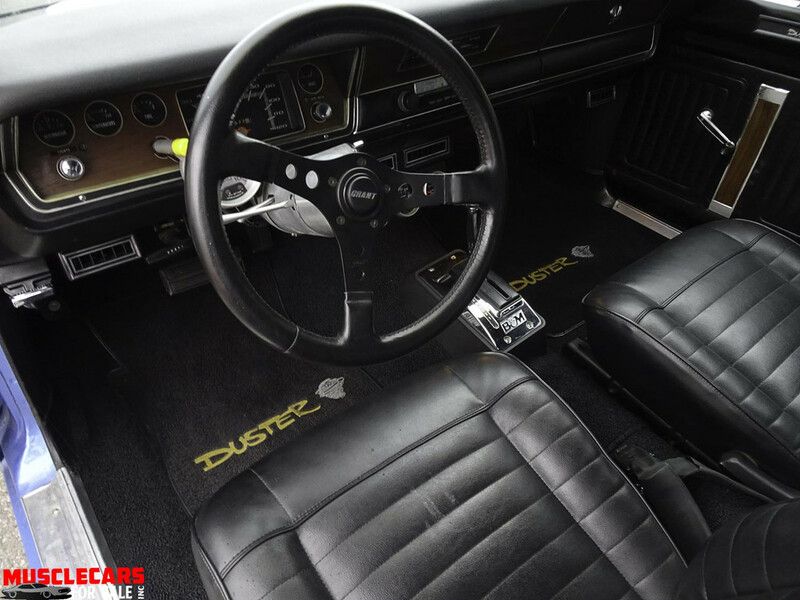 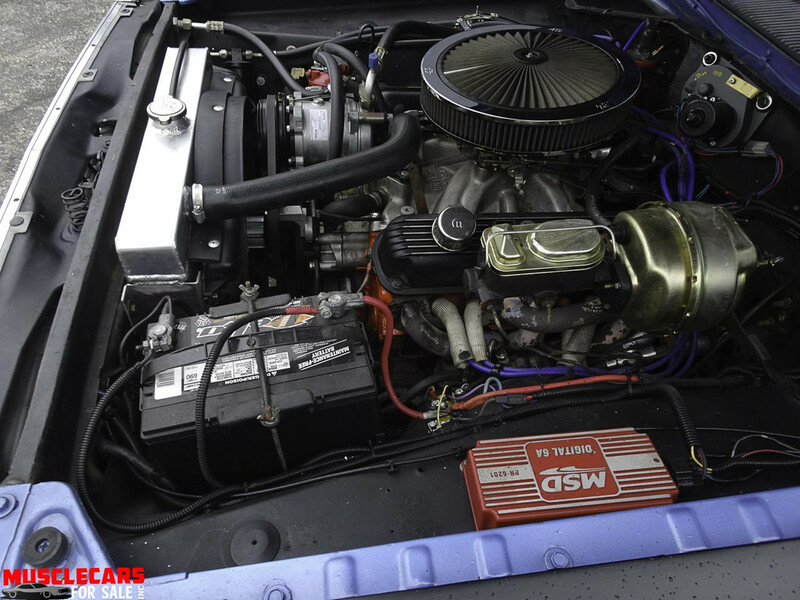 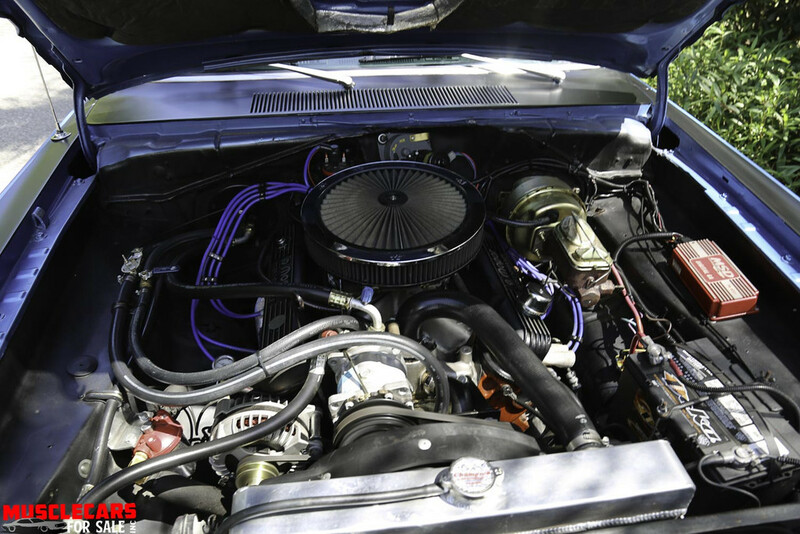 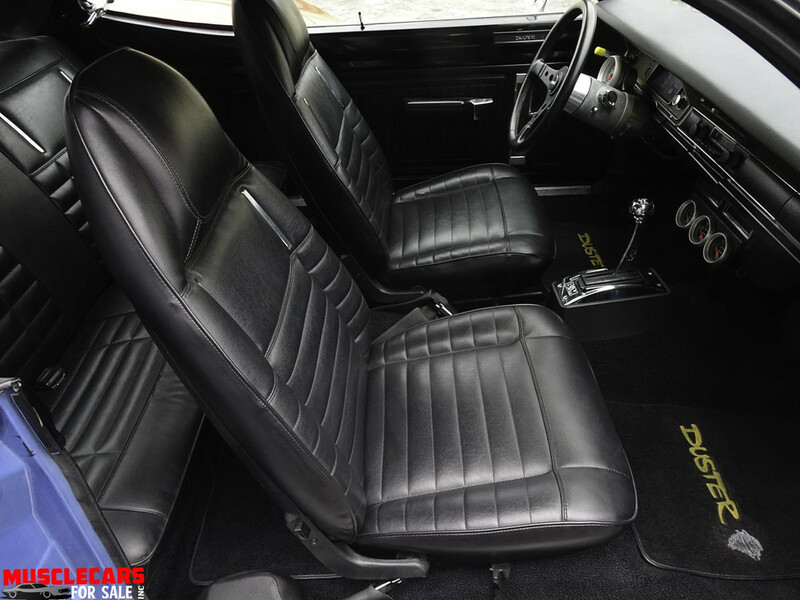 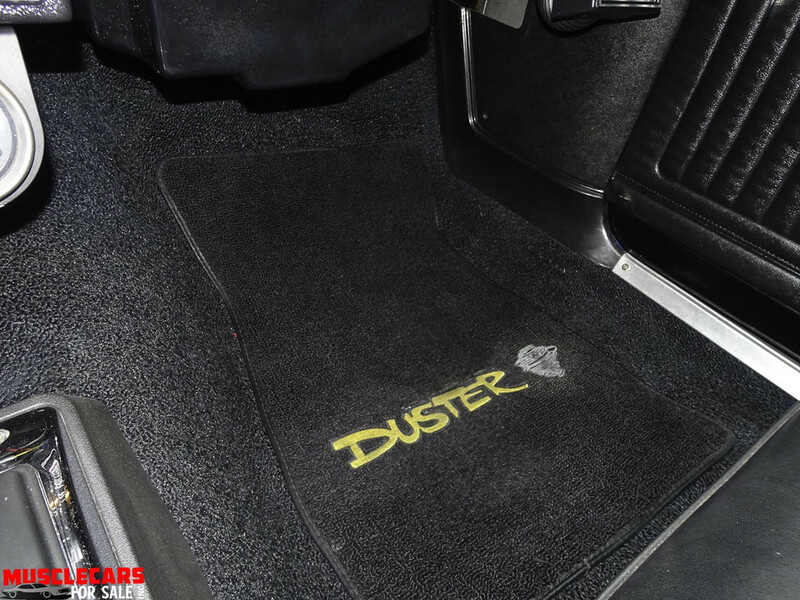 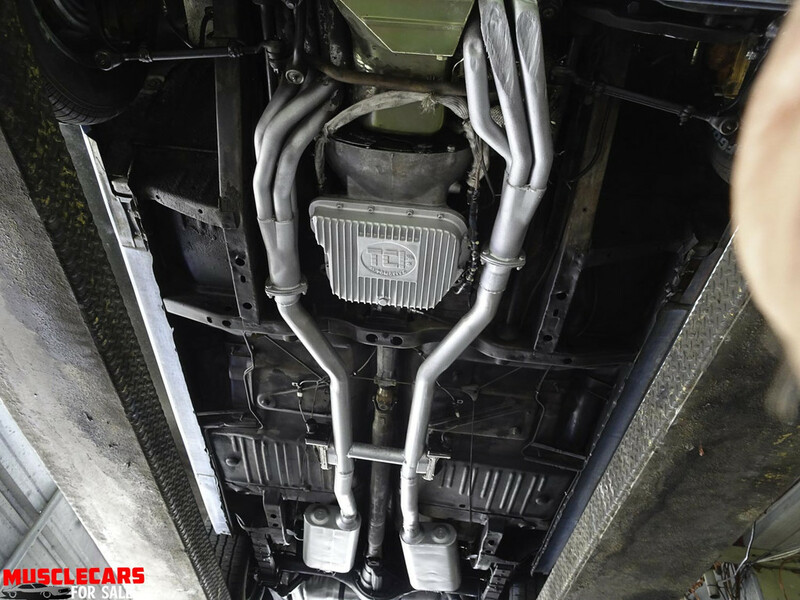 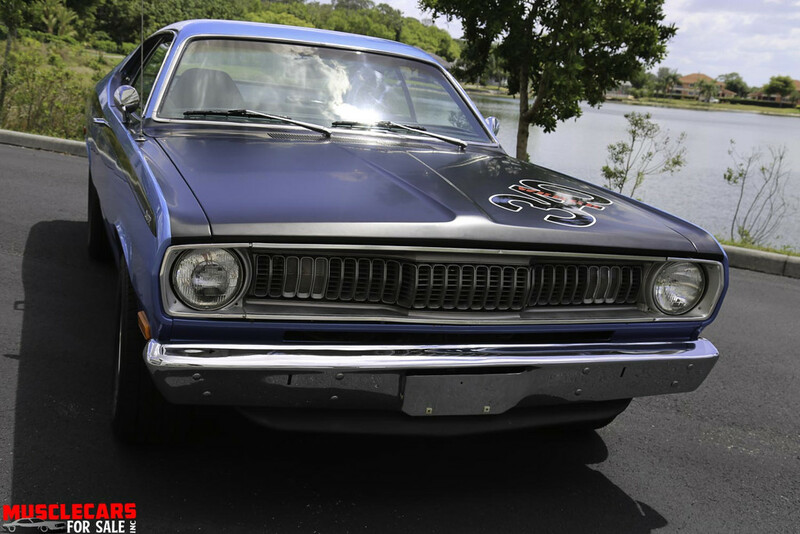 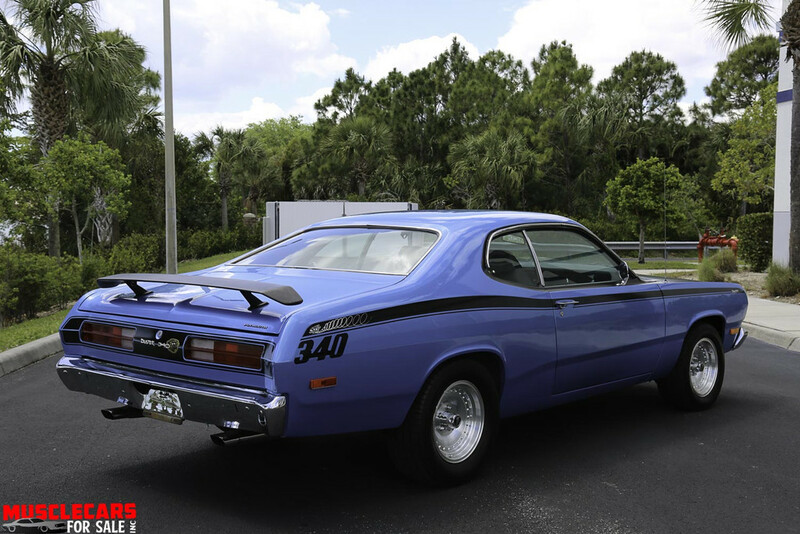 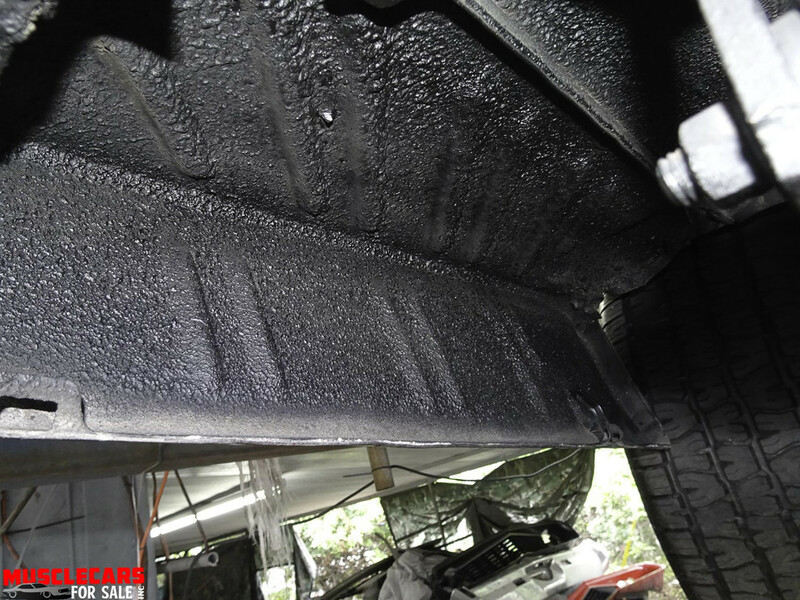 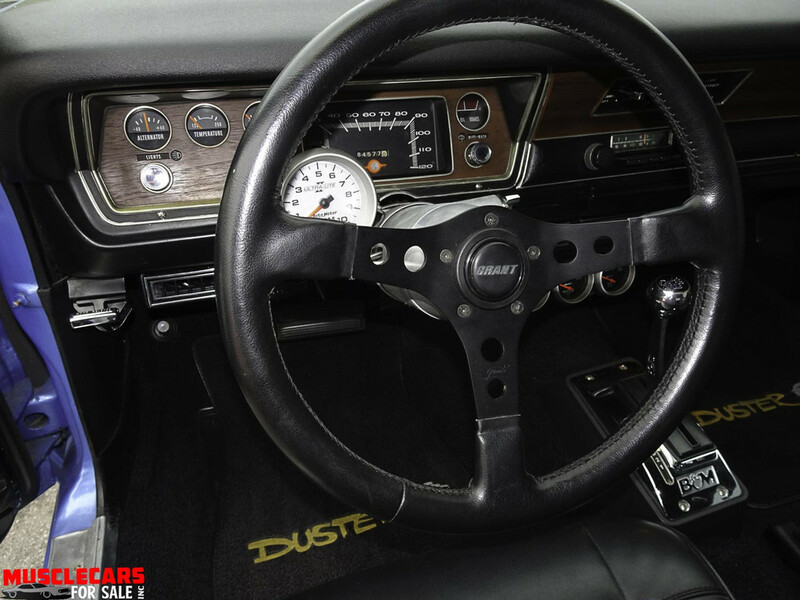 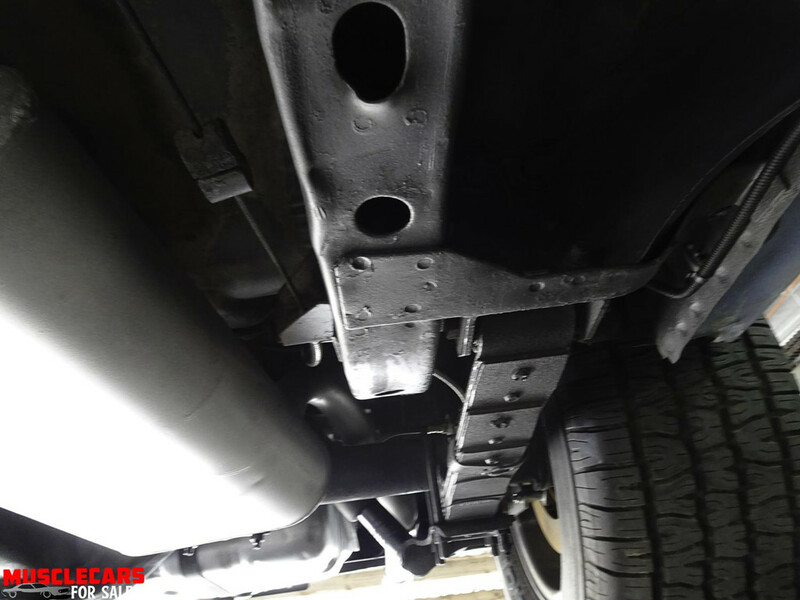 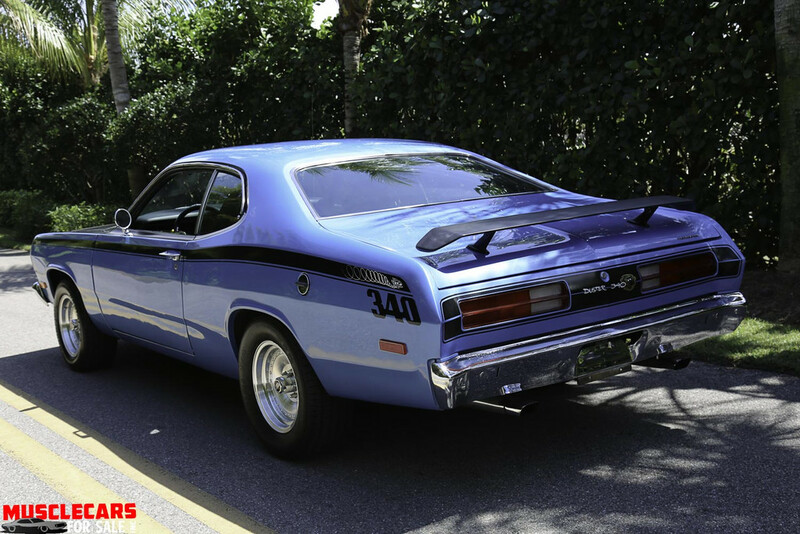 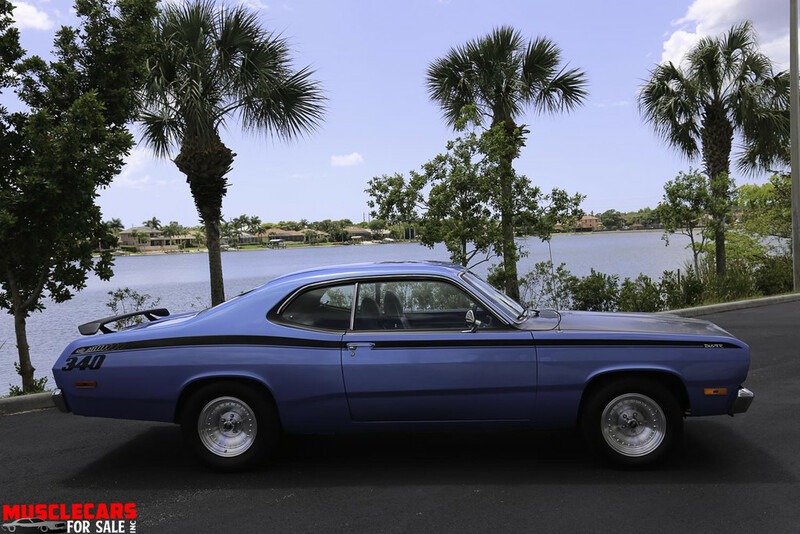 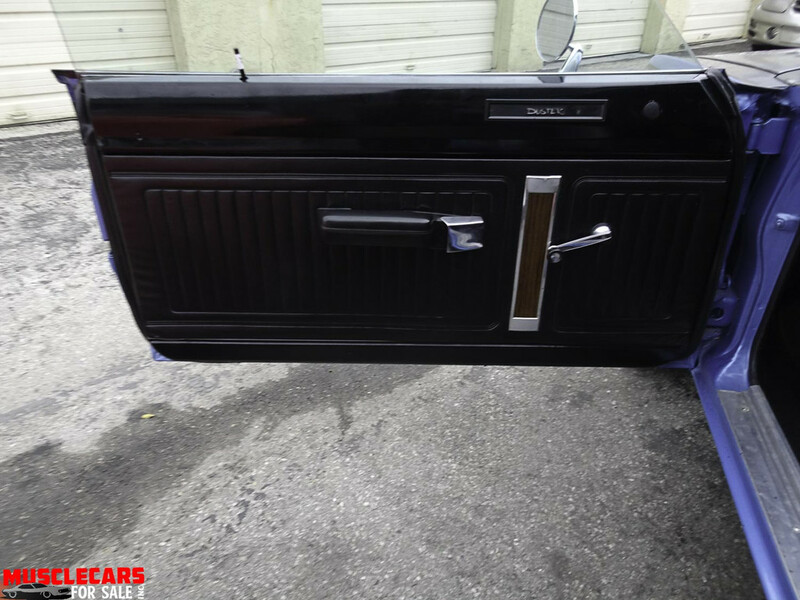 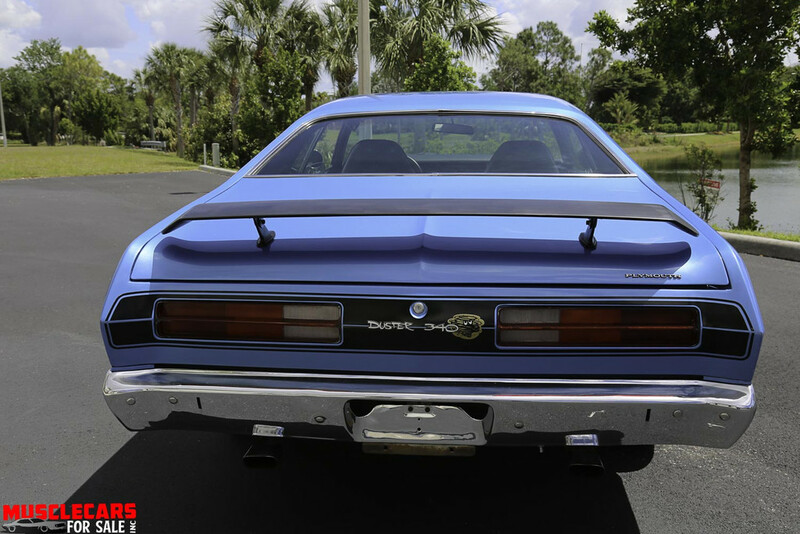 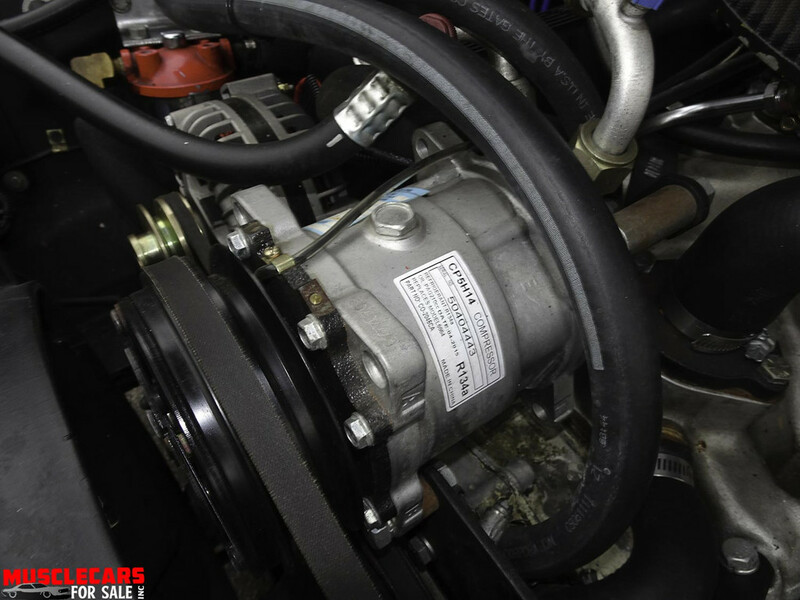 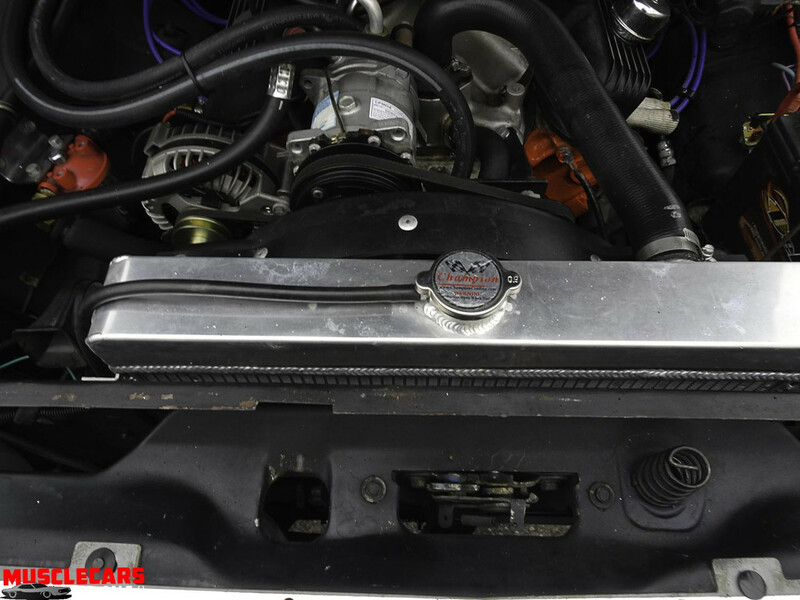 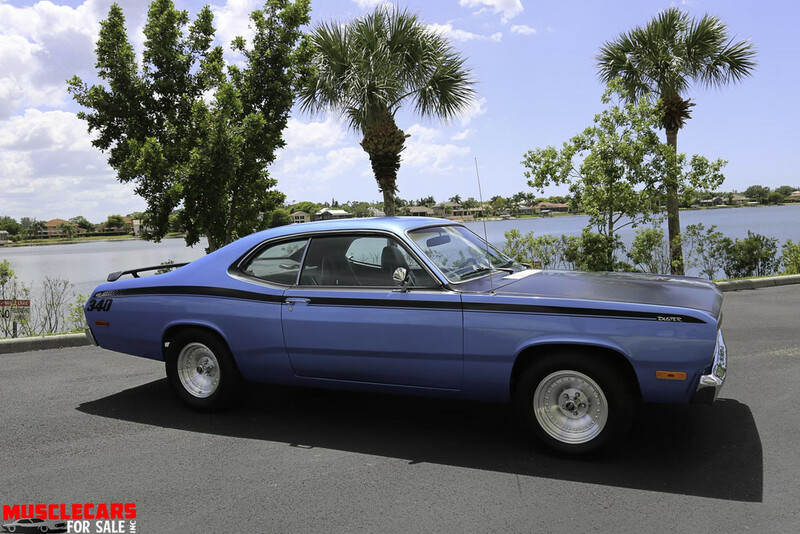 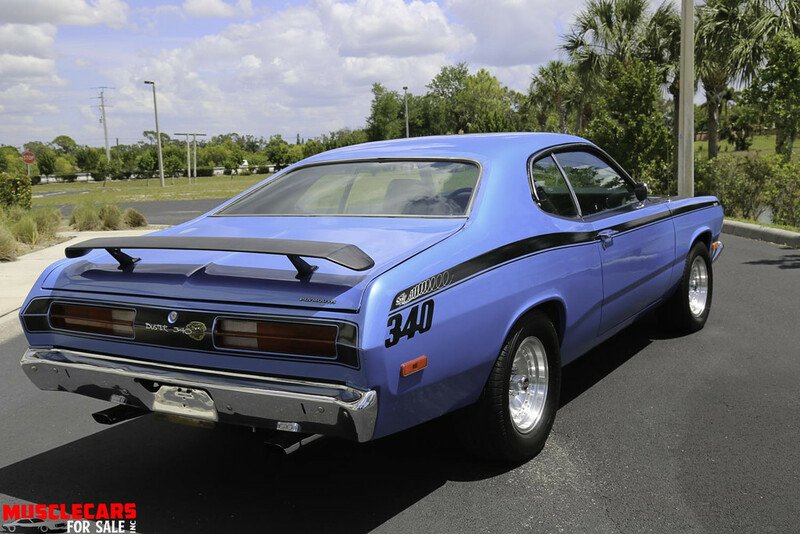 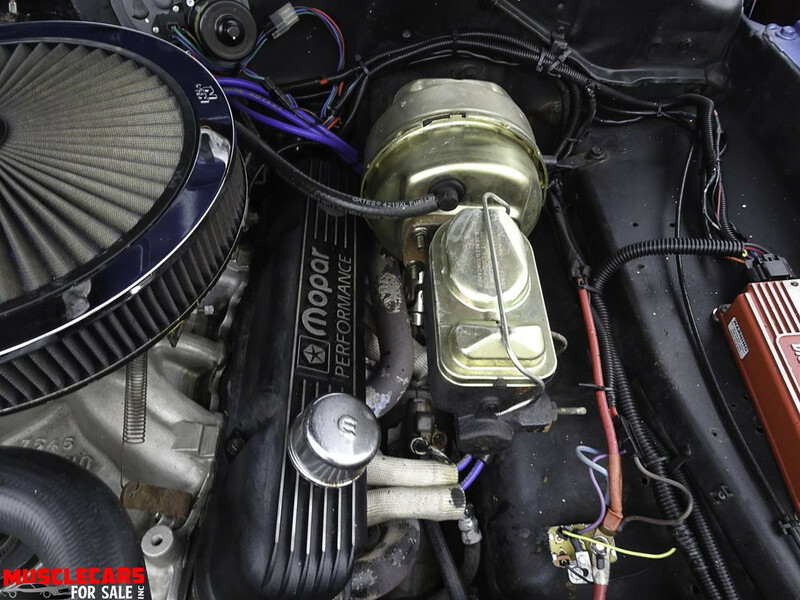 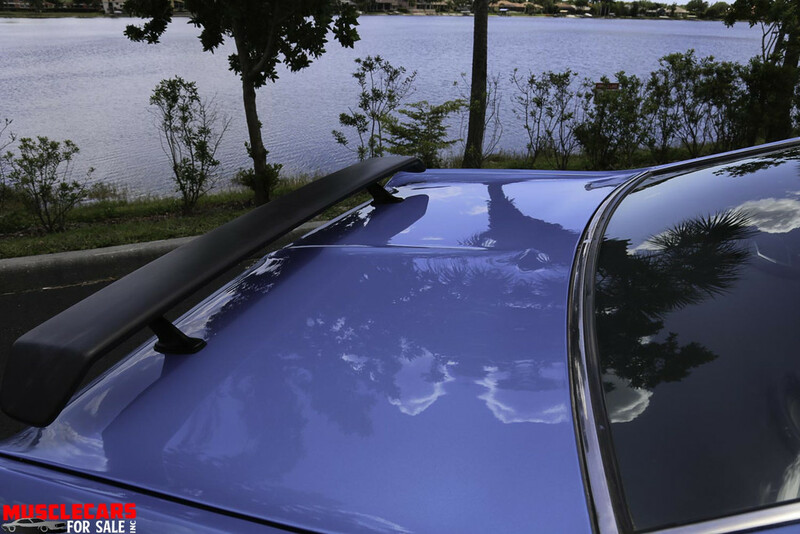 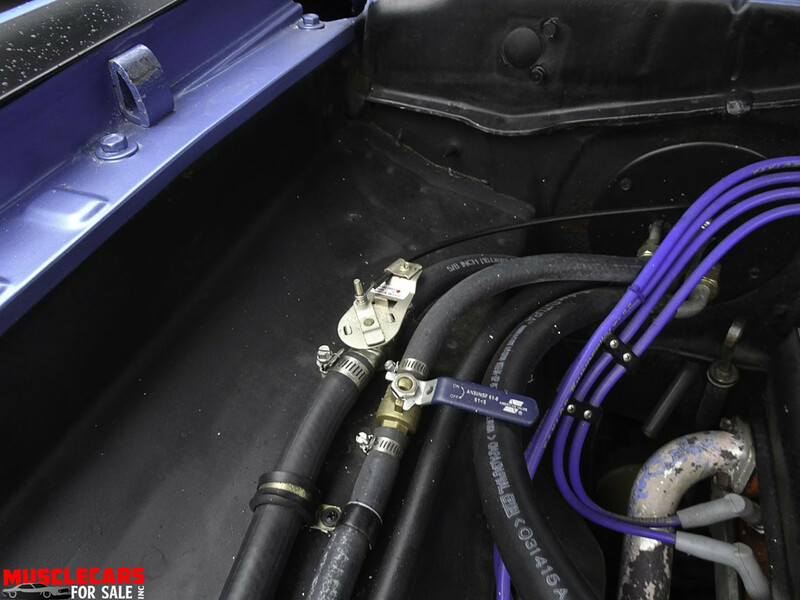 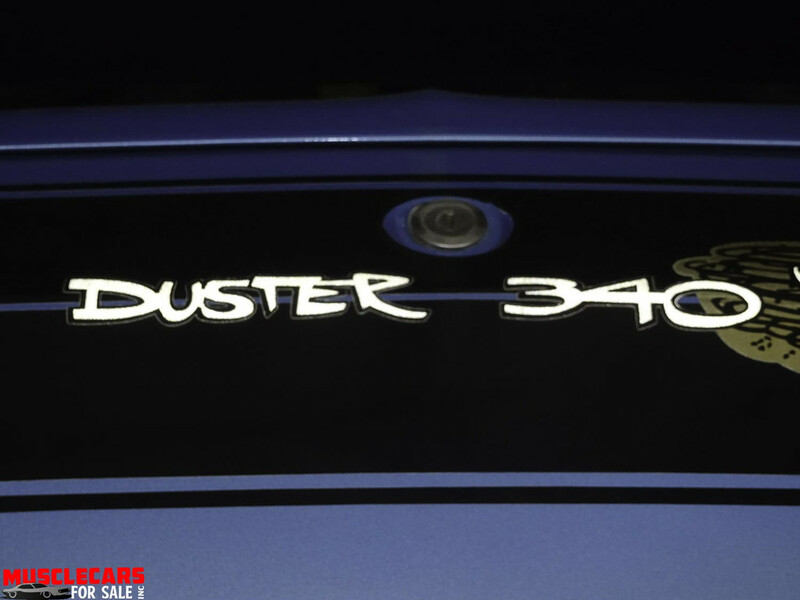 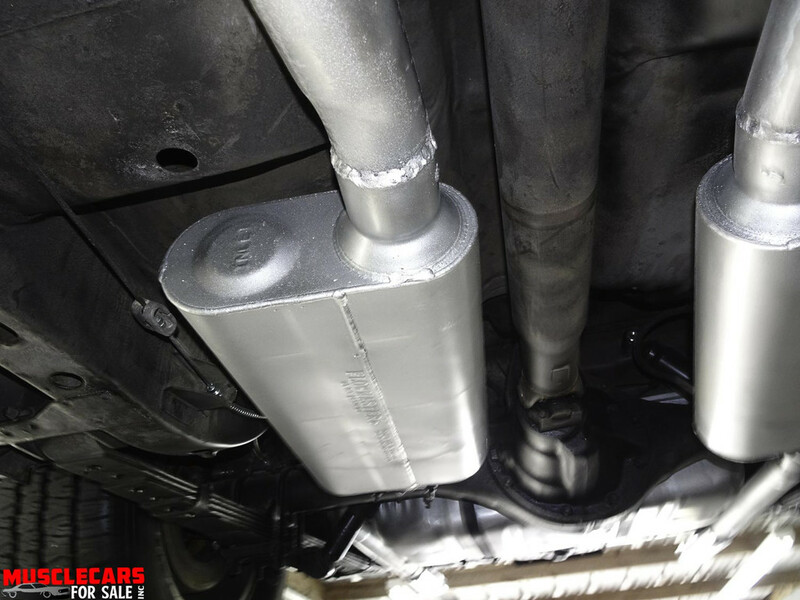 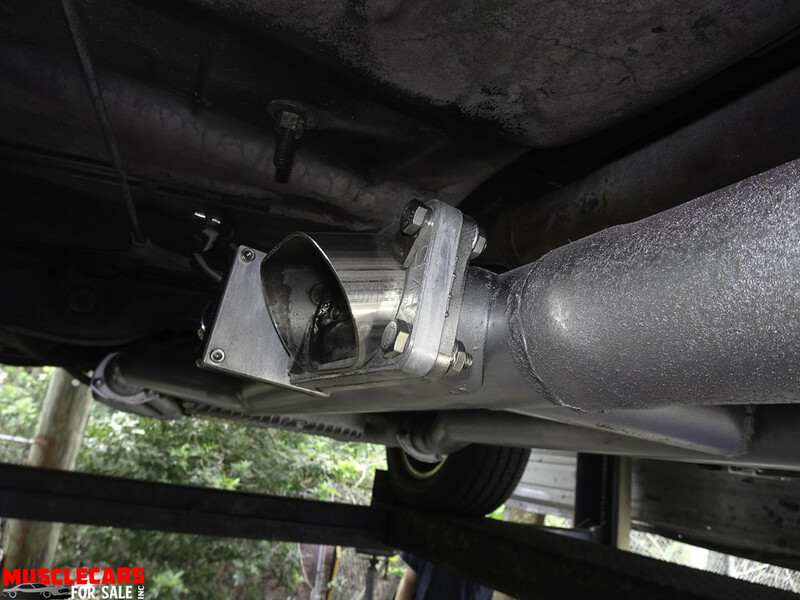 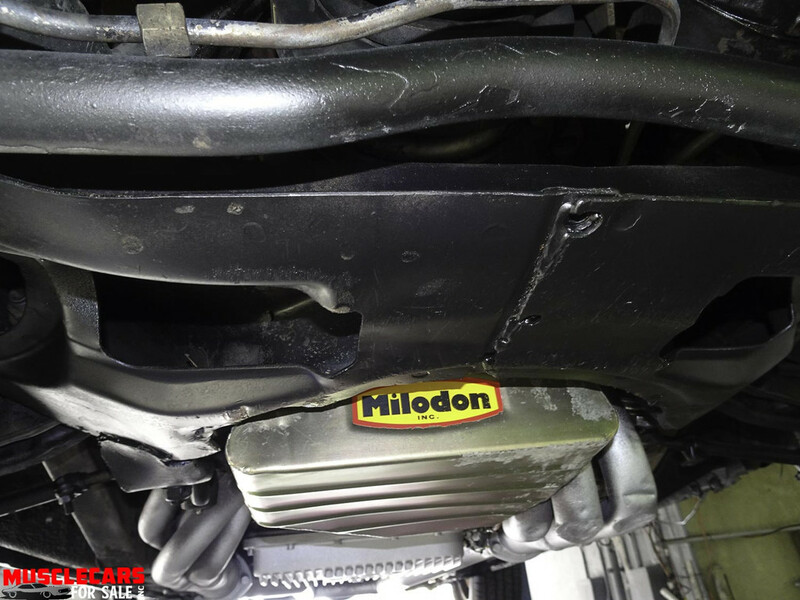 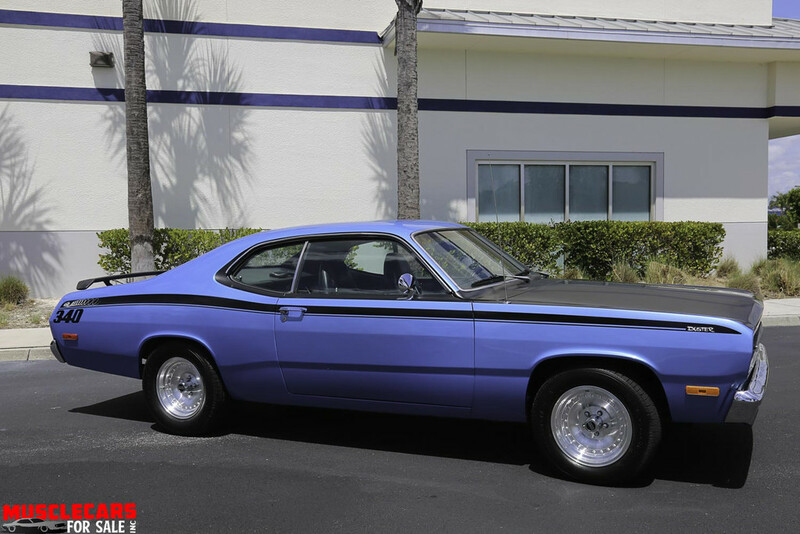 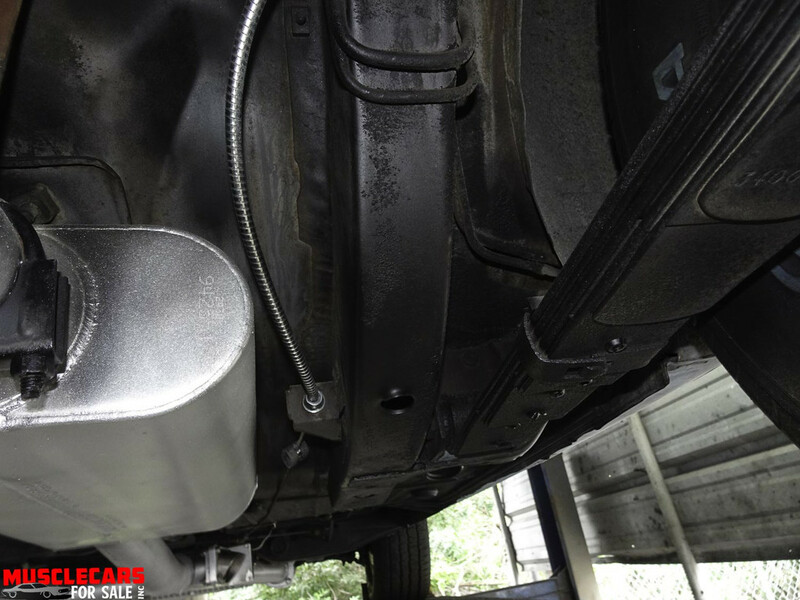 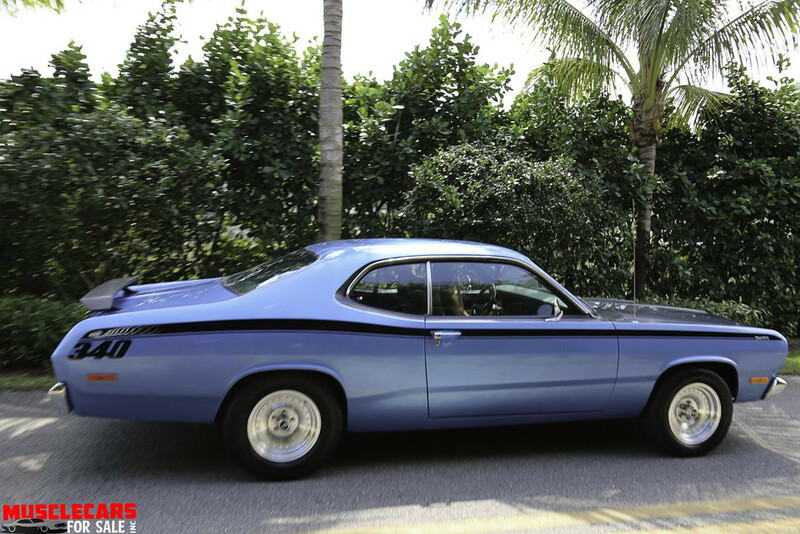 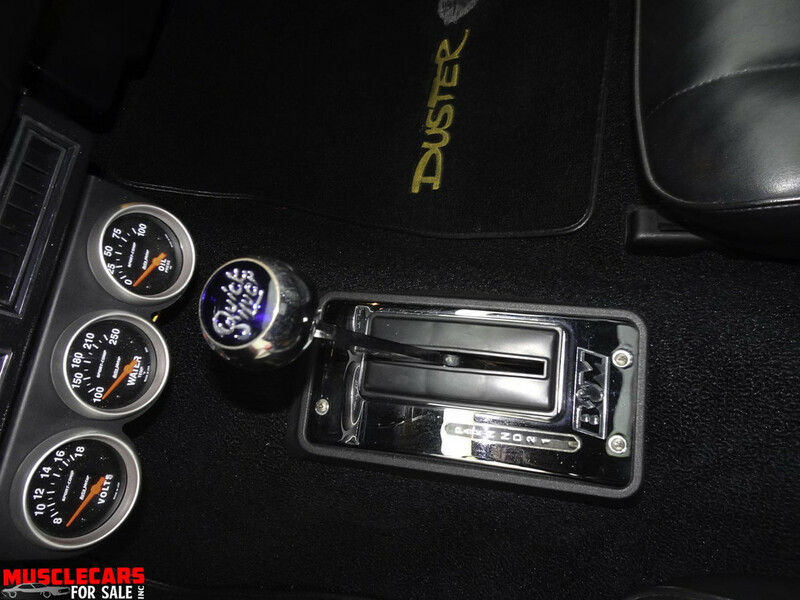 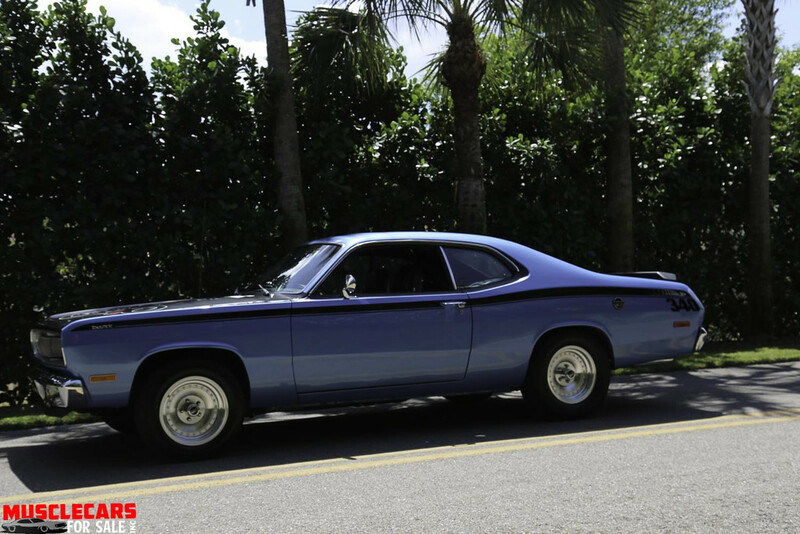 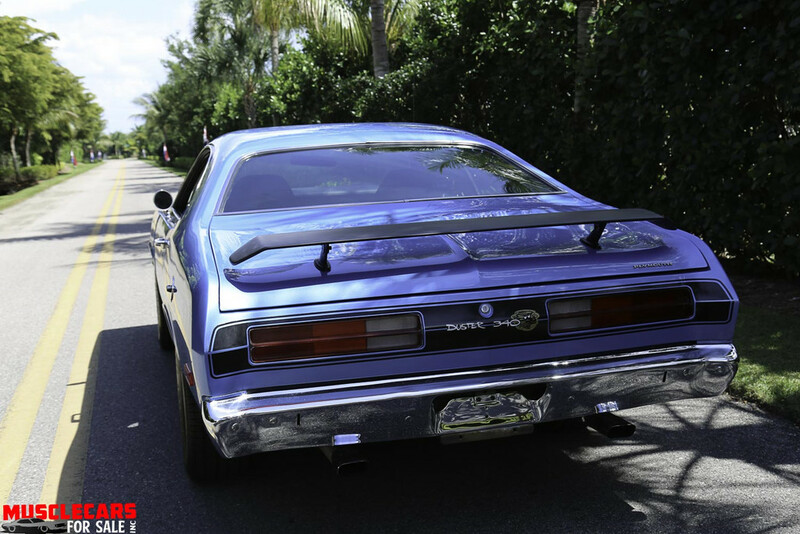 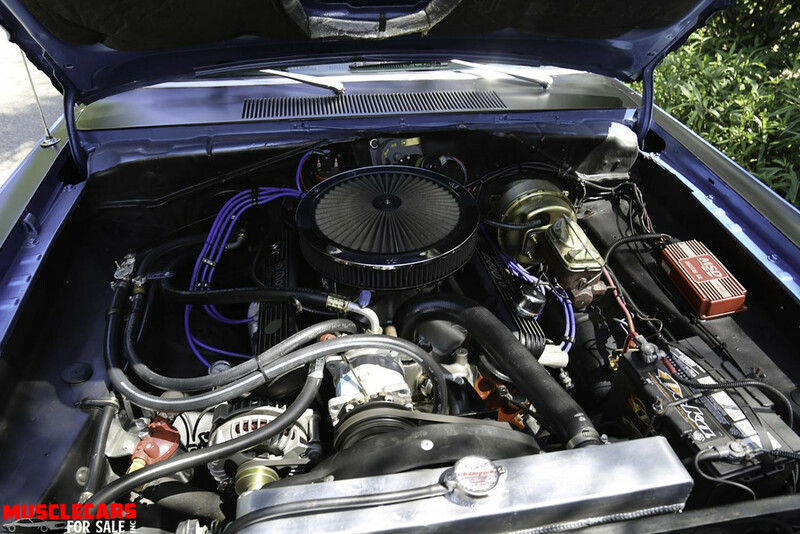 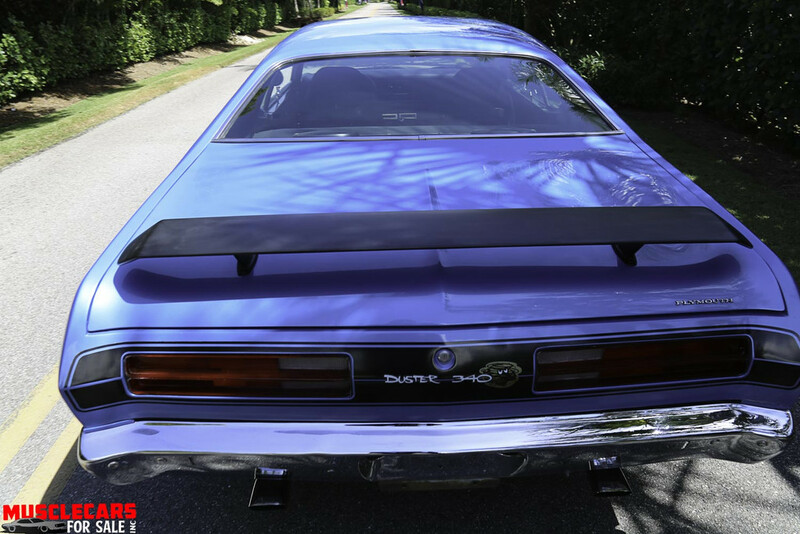 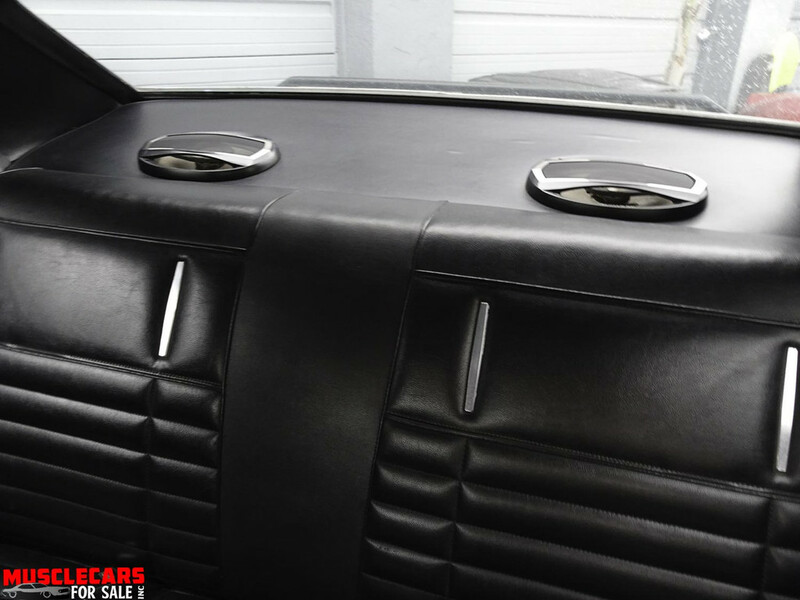 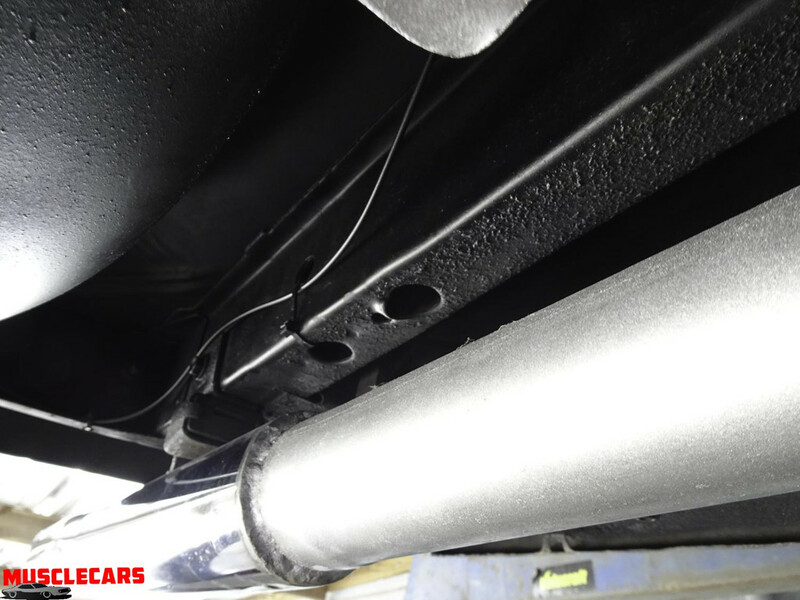 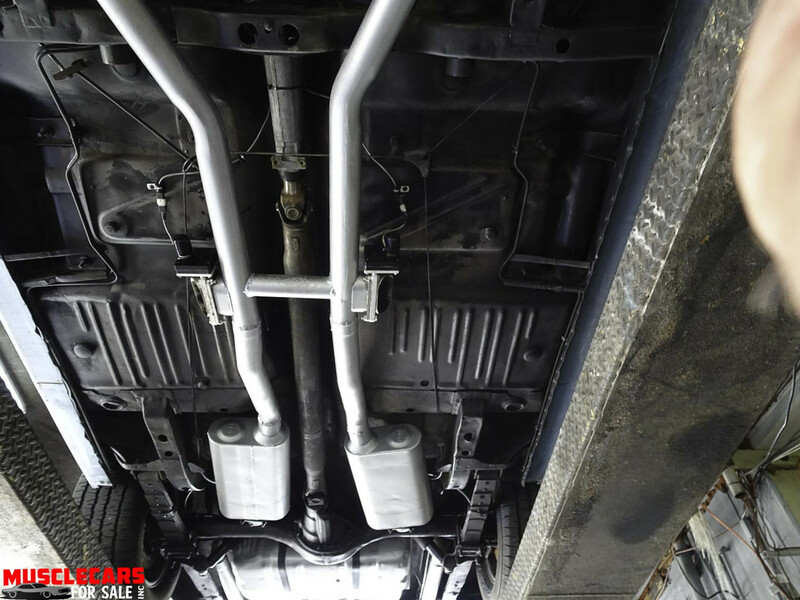 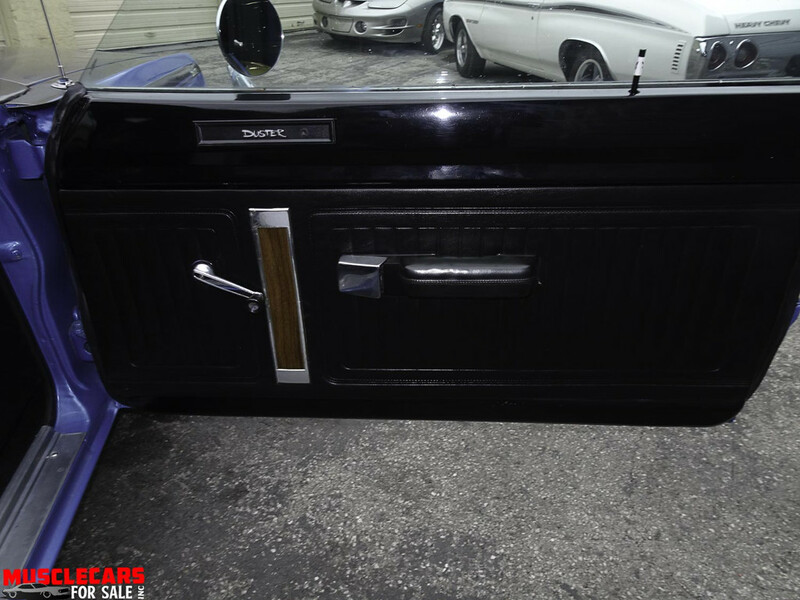 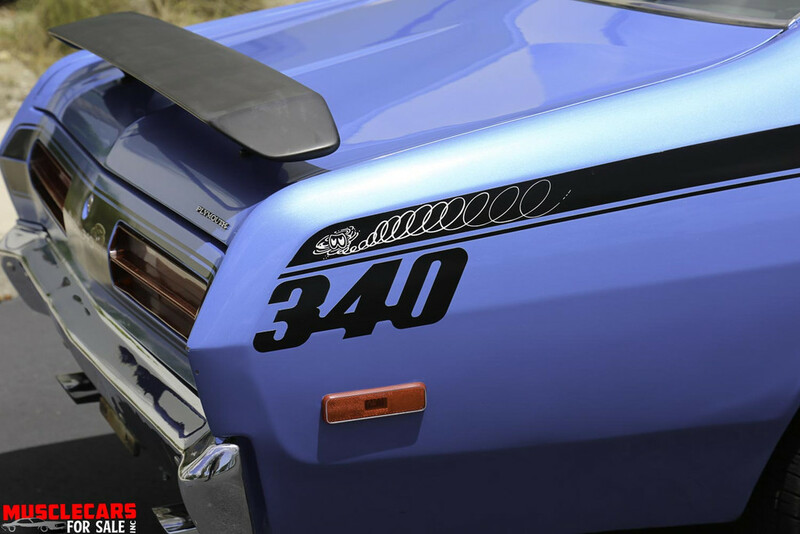 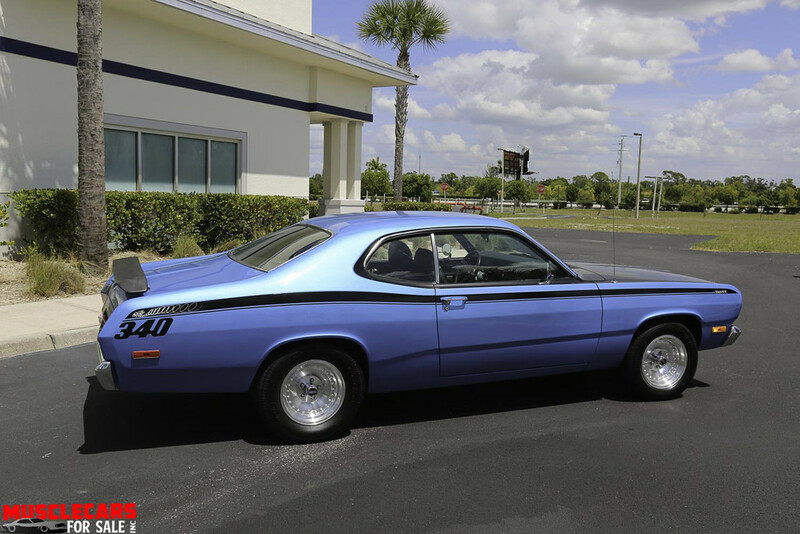 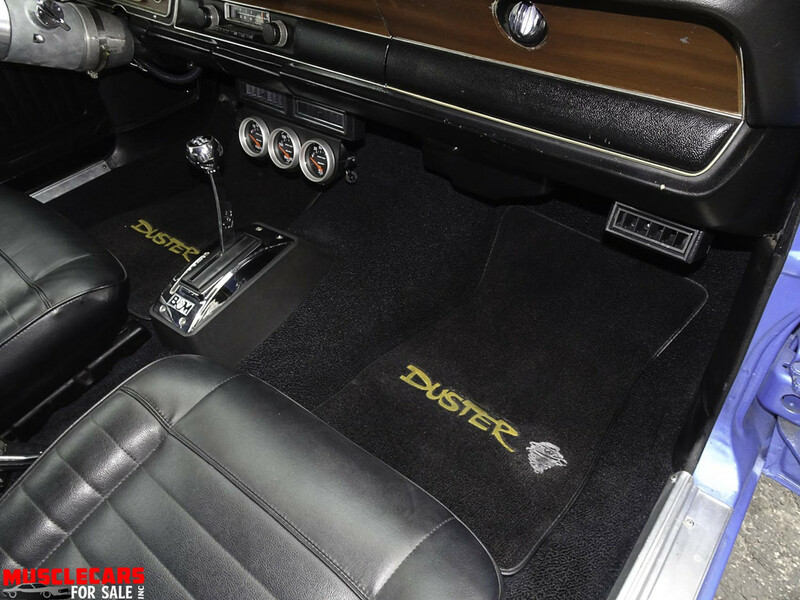 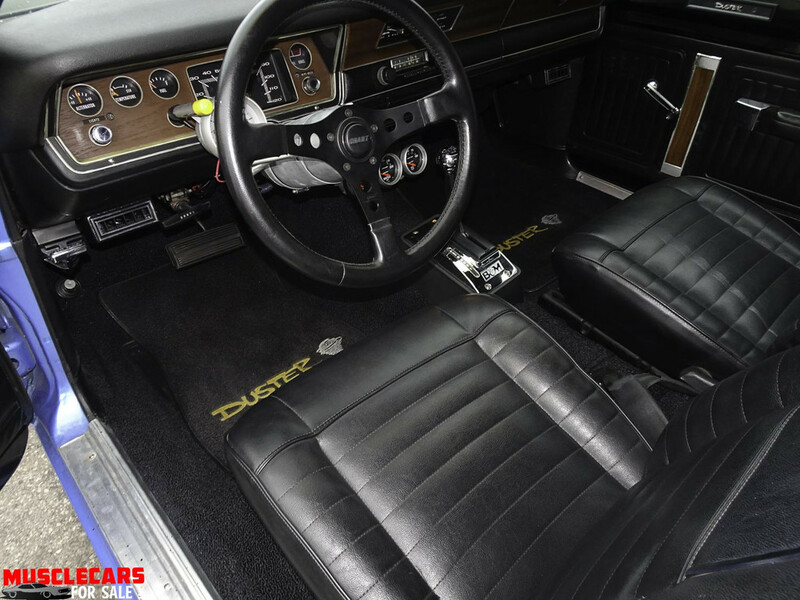 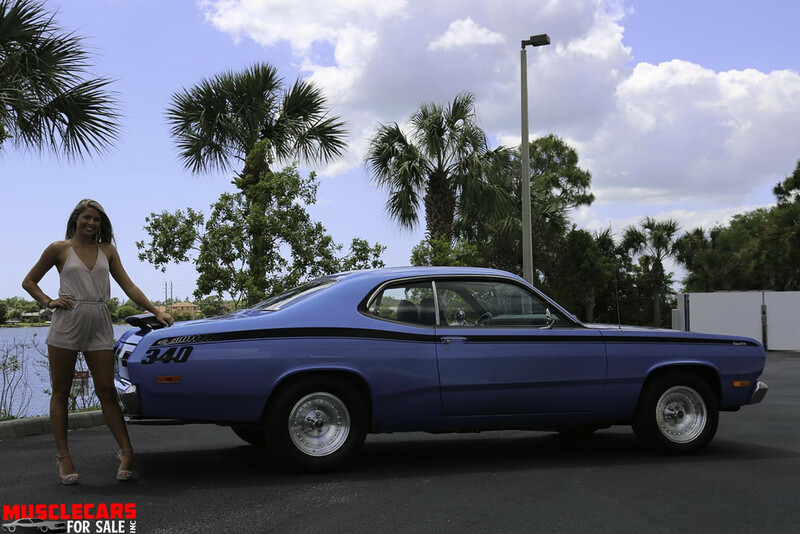 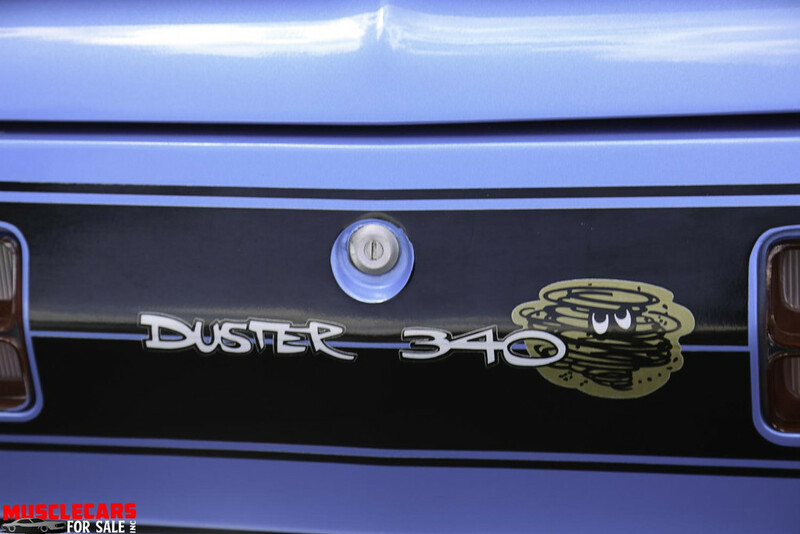 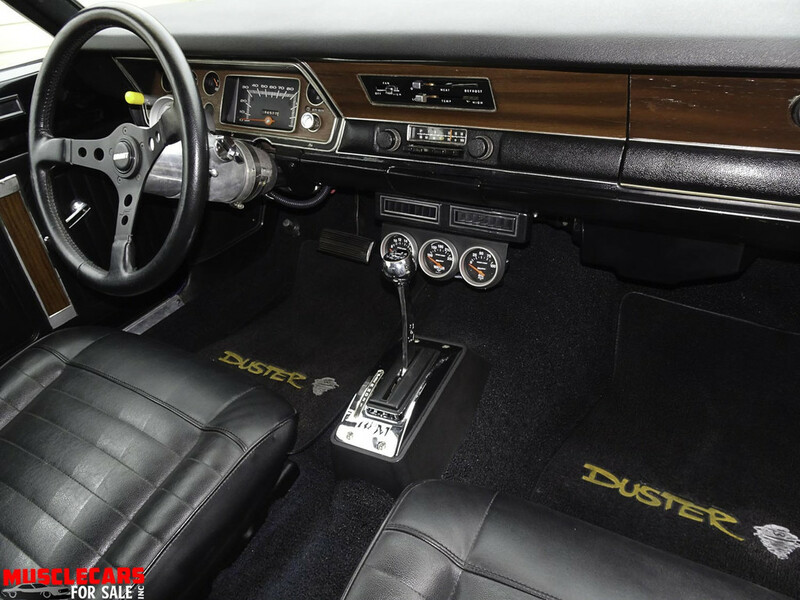 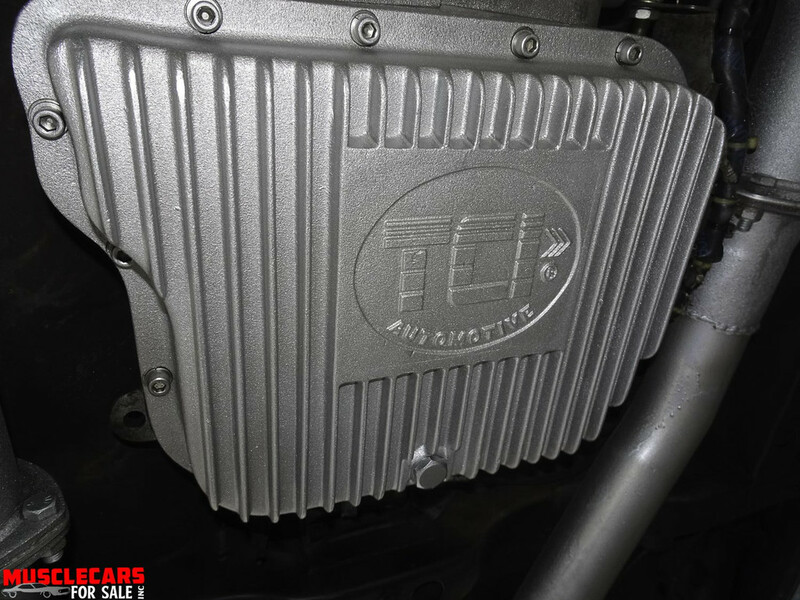 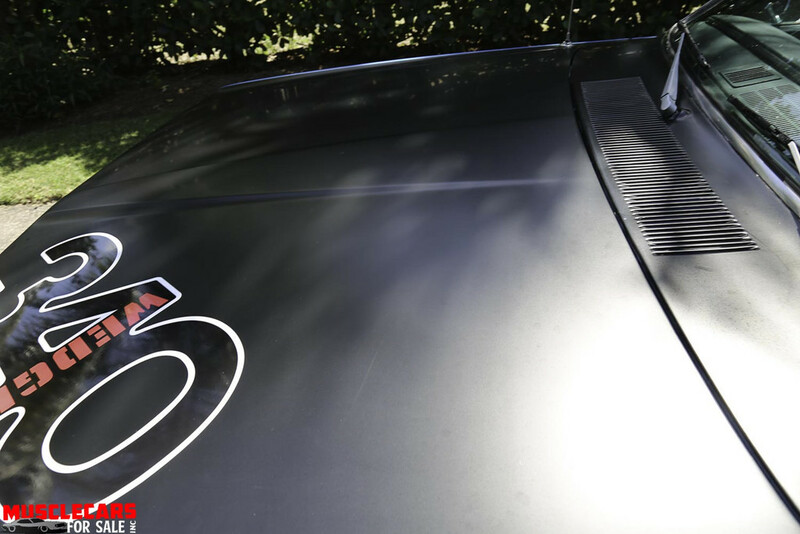 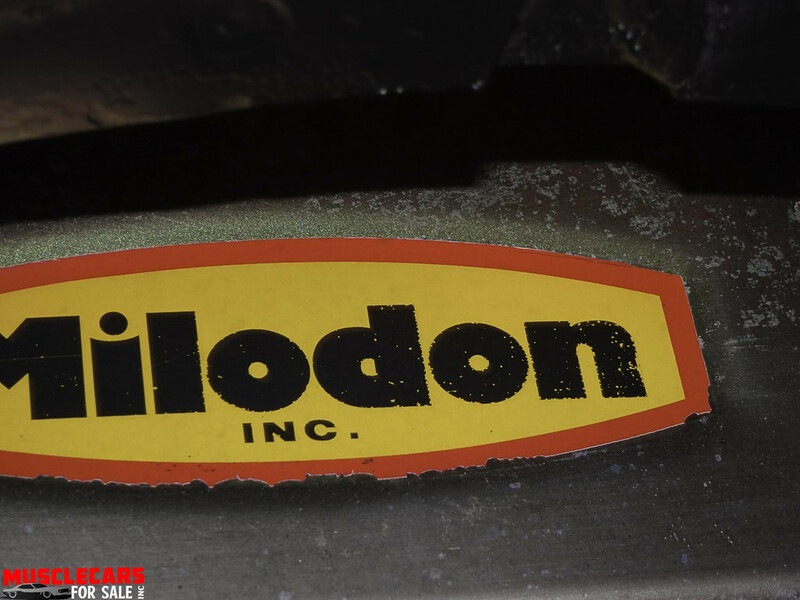 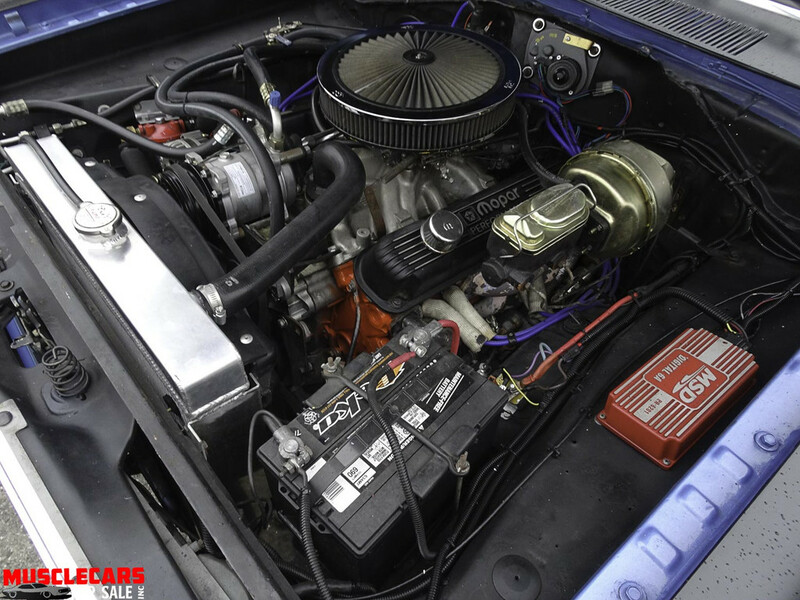 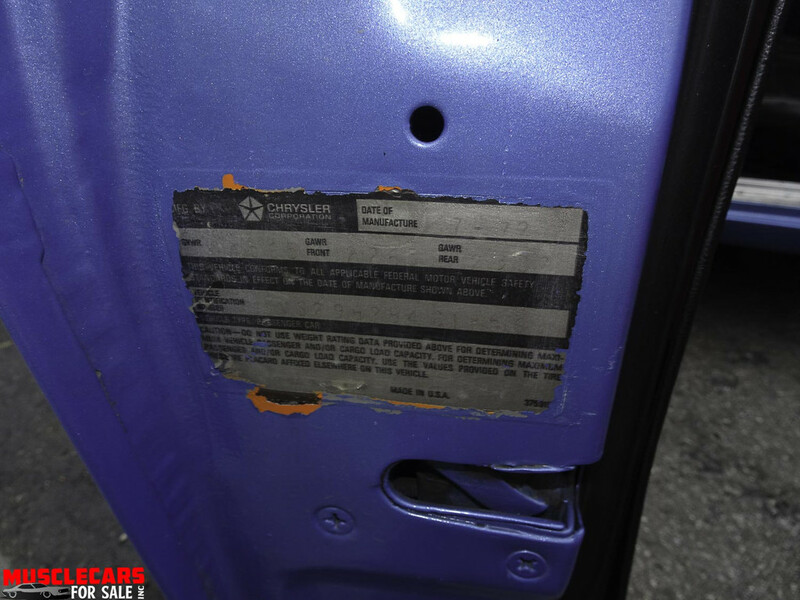 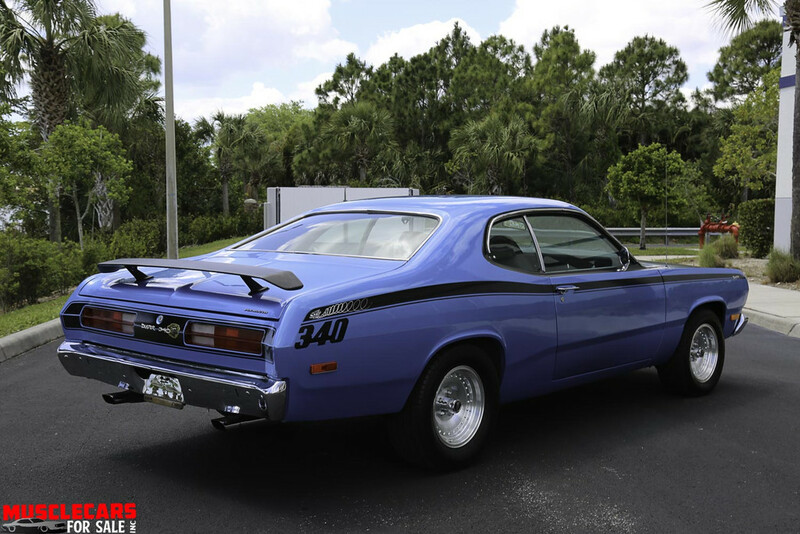 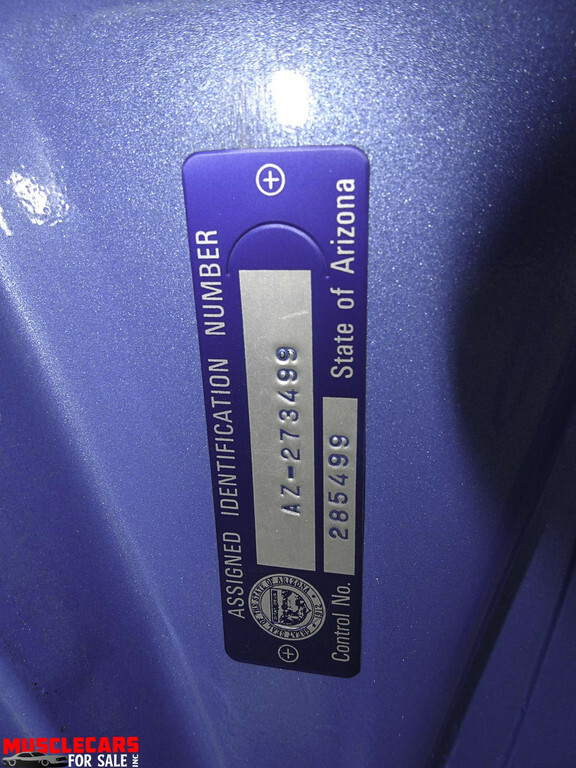 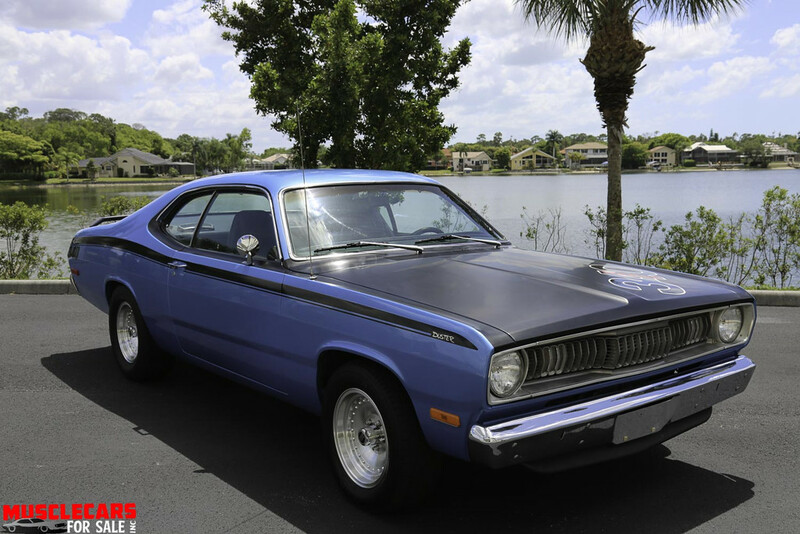 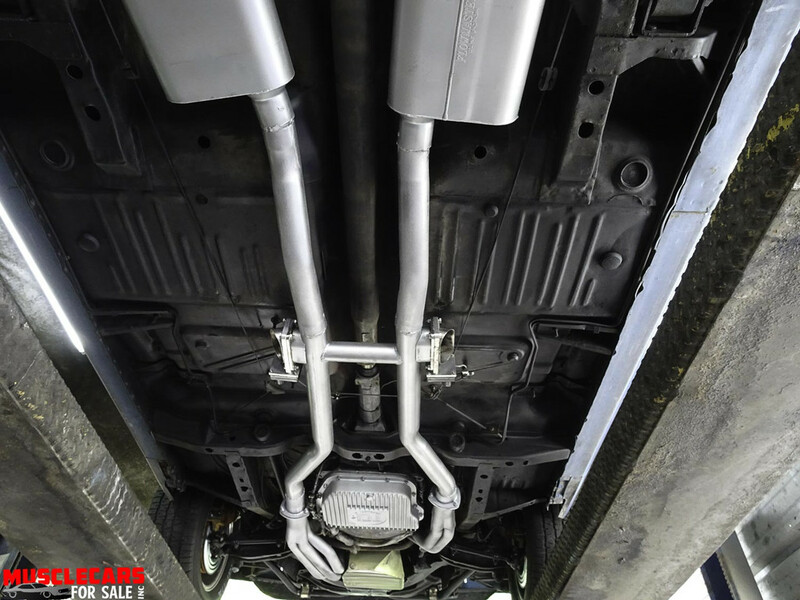 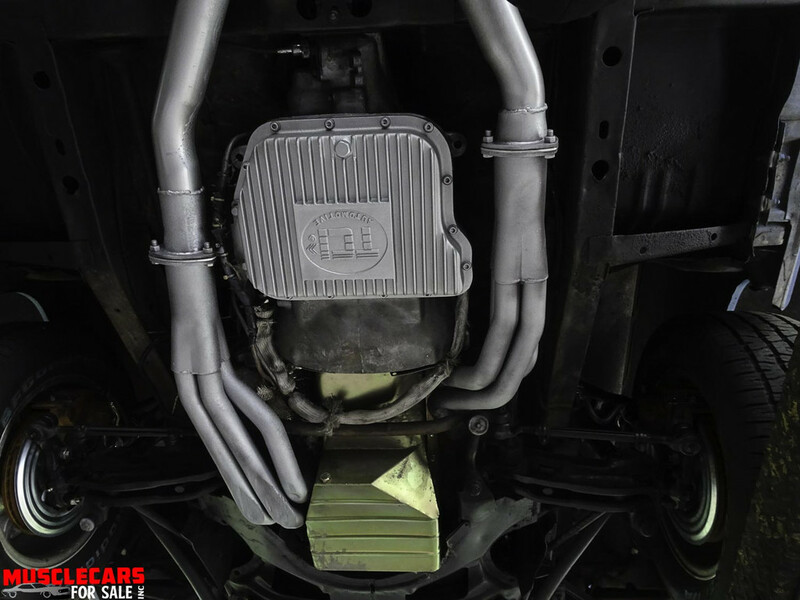 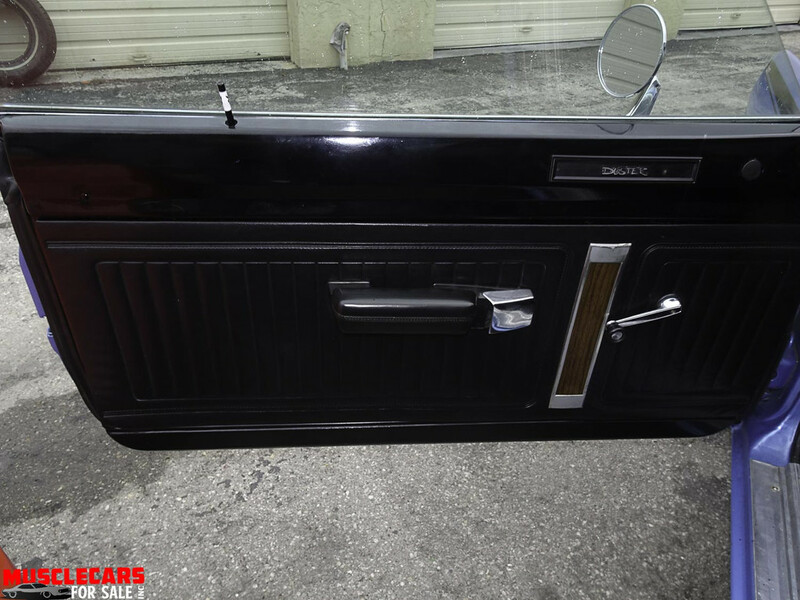 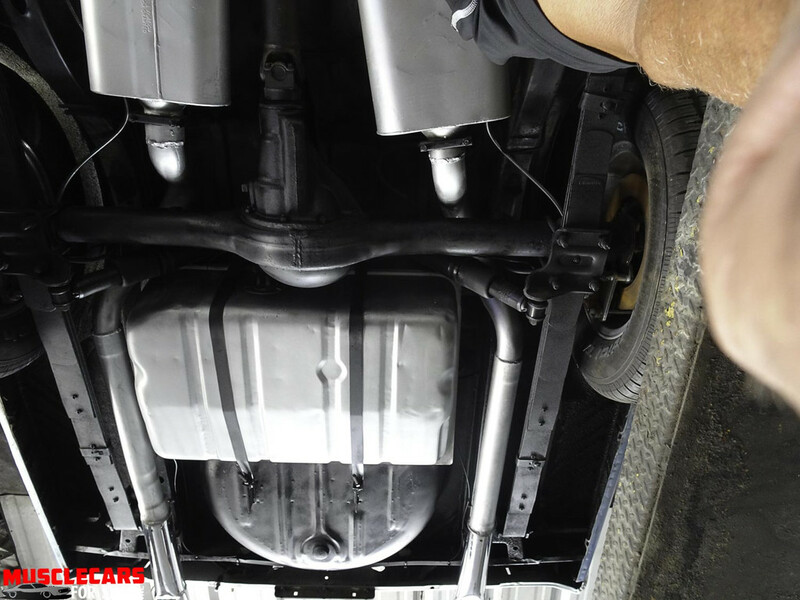 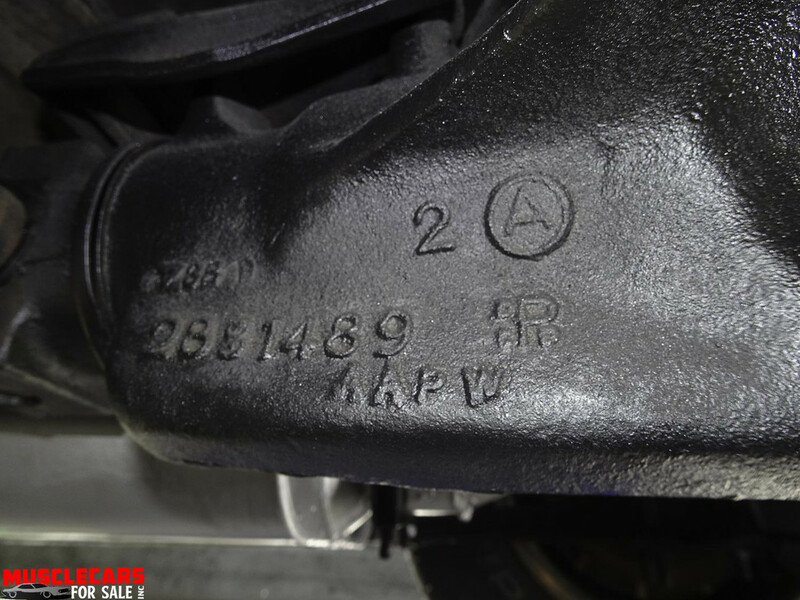 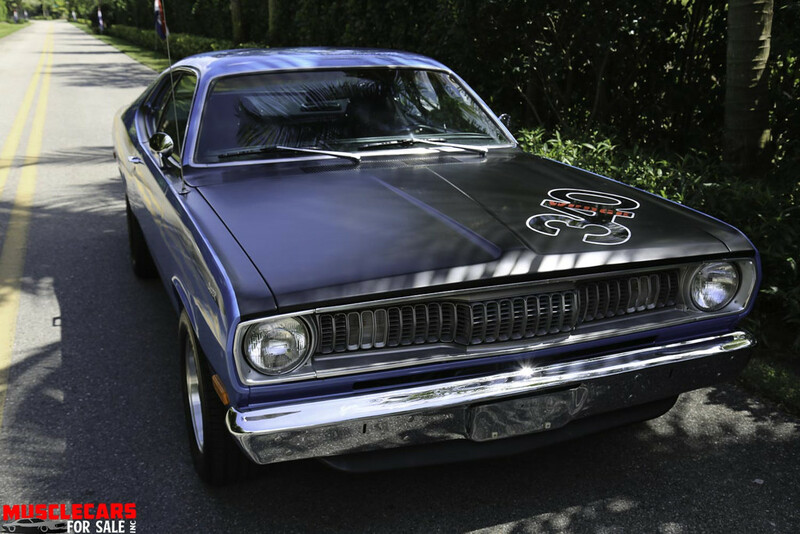 For more information on the 1972 Plymouth Duster call or text Tom @ (239) 405-1970.